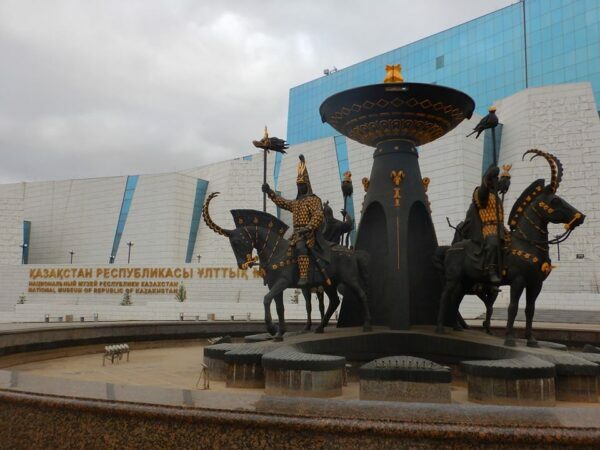 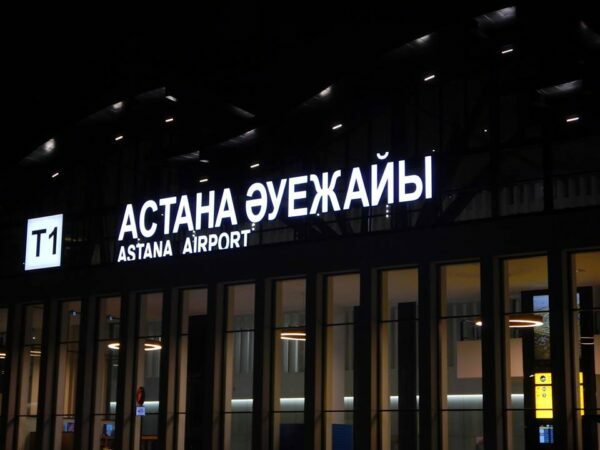 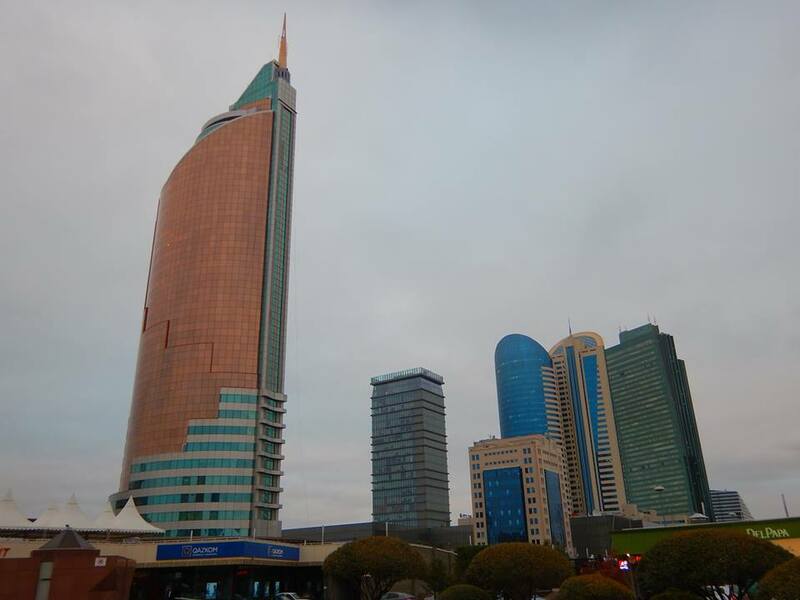 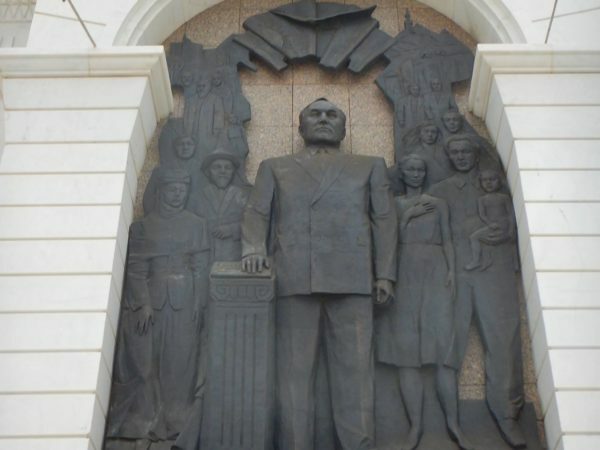 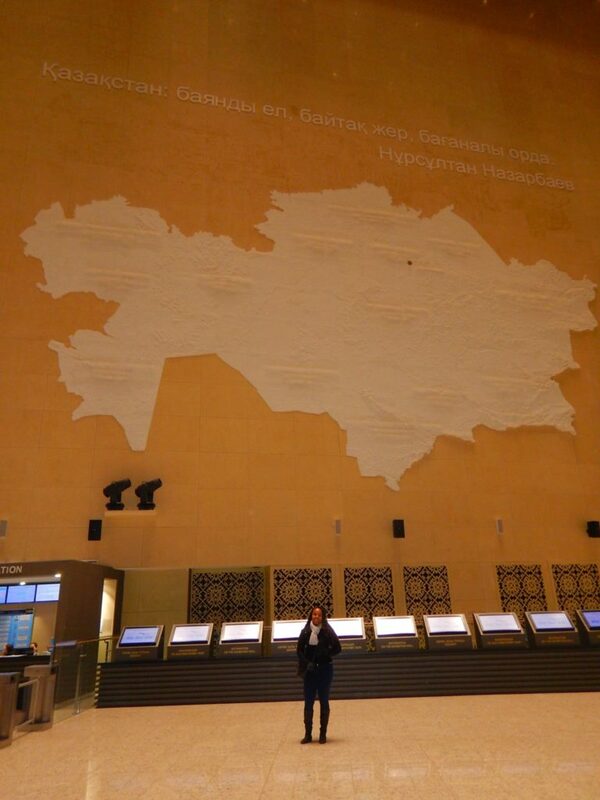 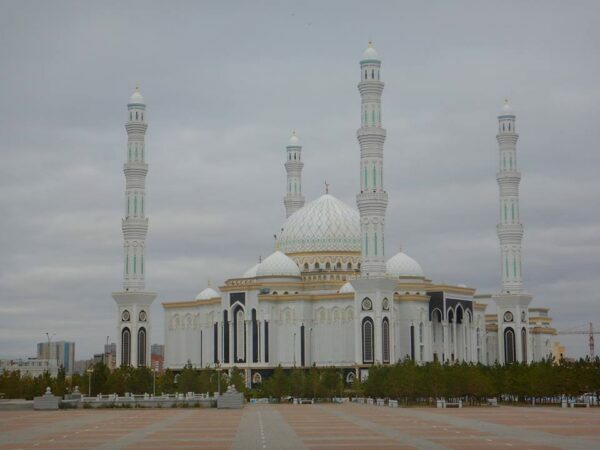 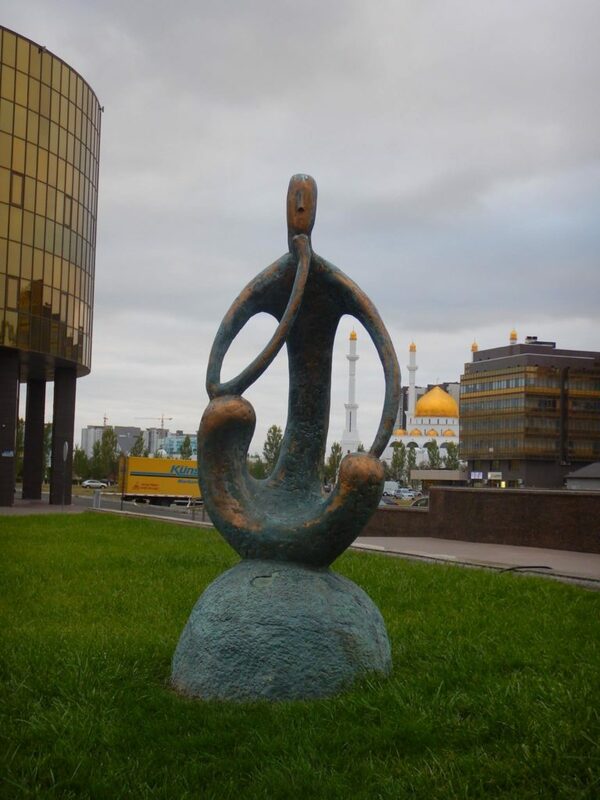 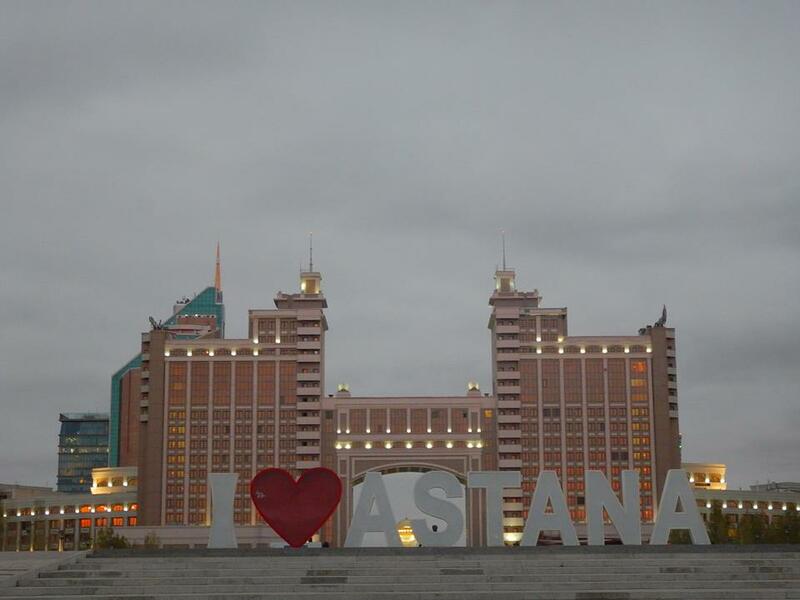 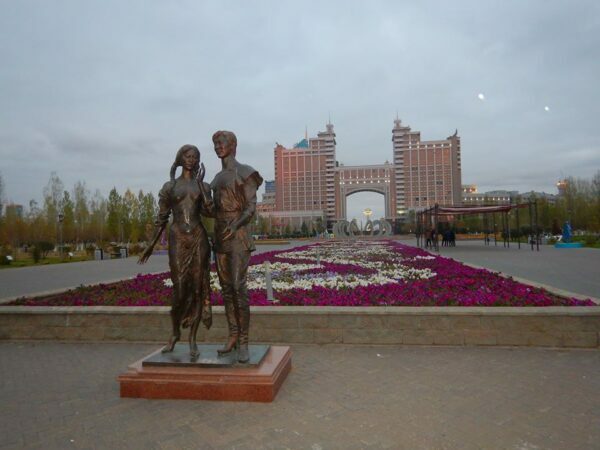 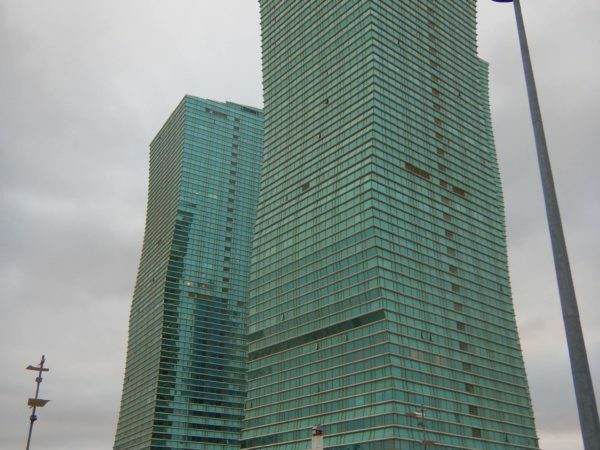 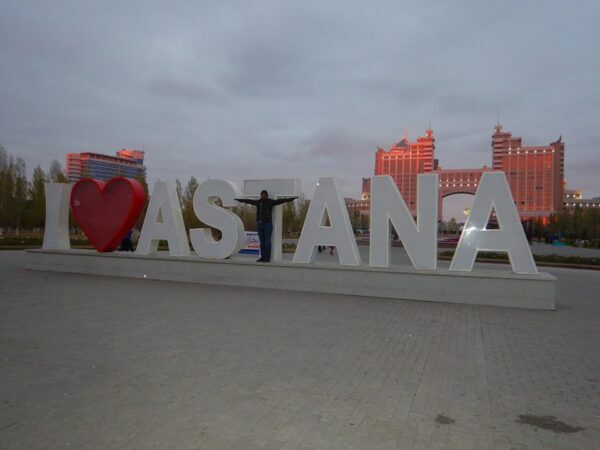 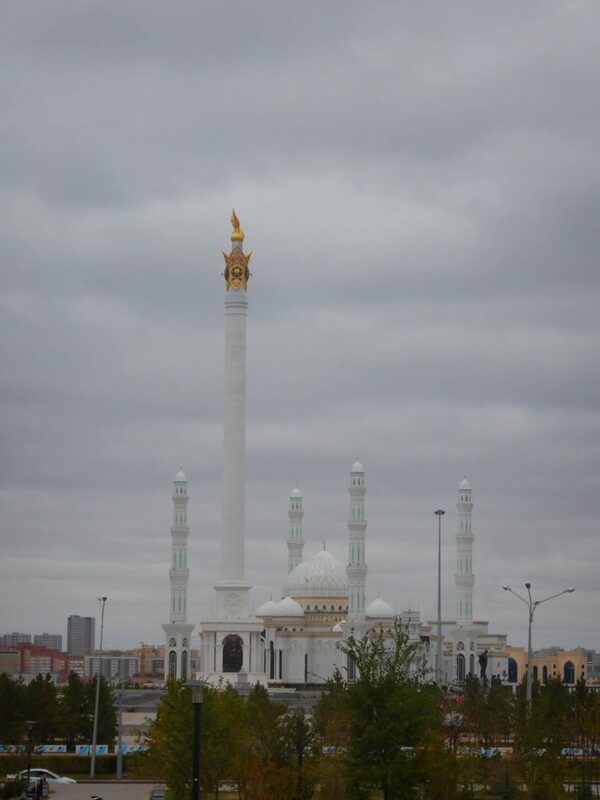 Astana is the capital city of Kazakhstan, straddling the Ishim River in the north of the country. 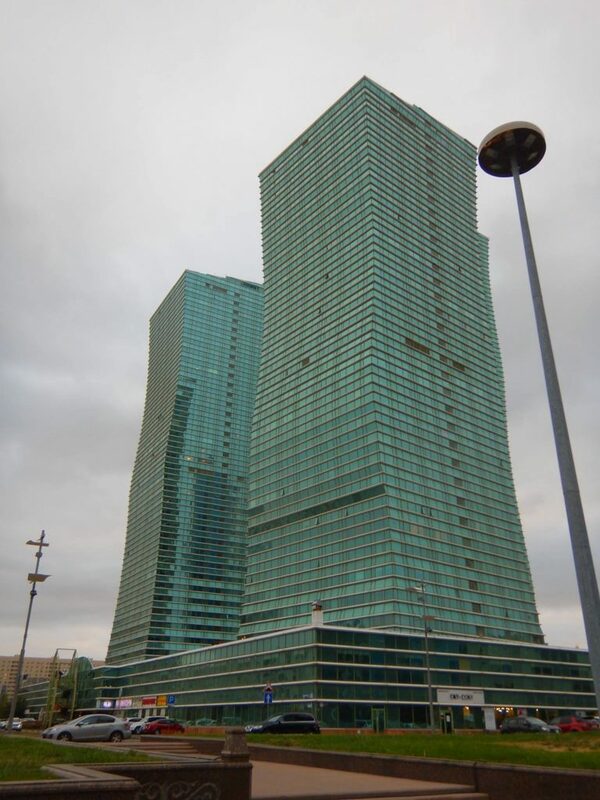 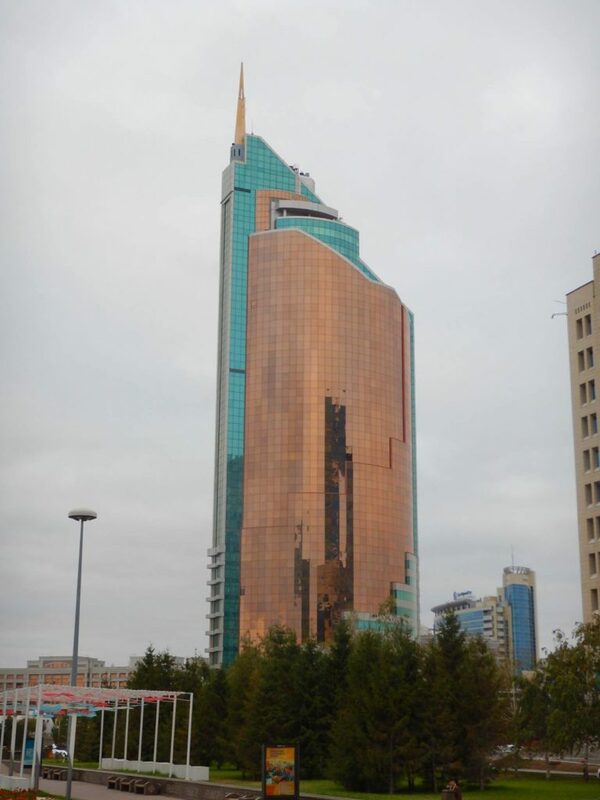 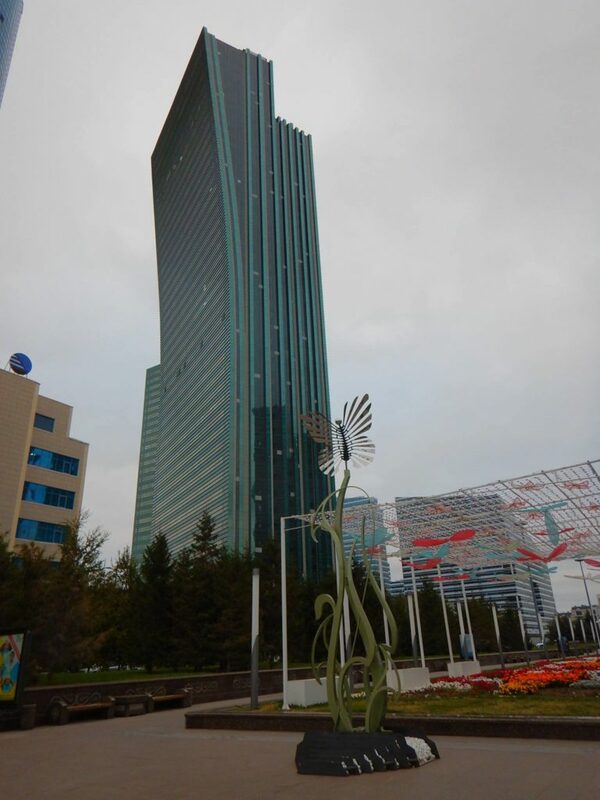 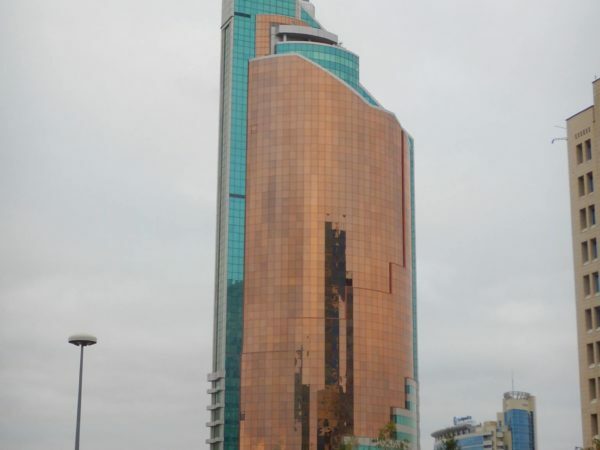 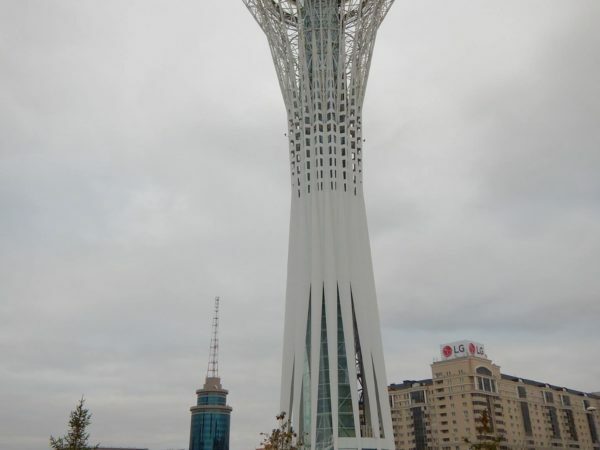 Along the left bank, the ultramodern, 97m-tall Bayterek tower offers panoramic views from its observation deck. 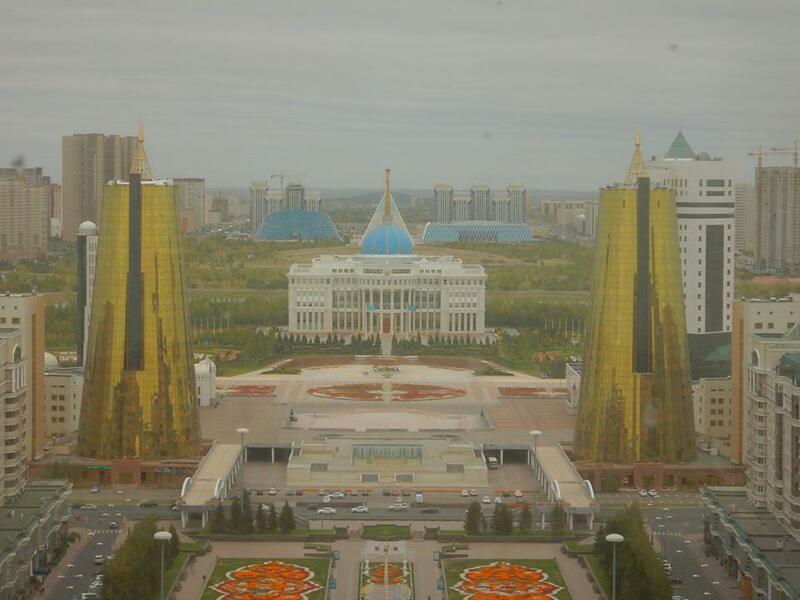 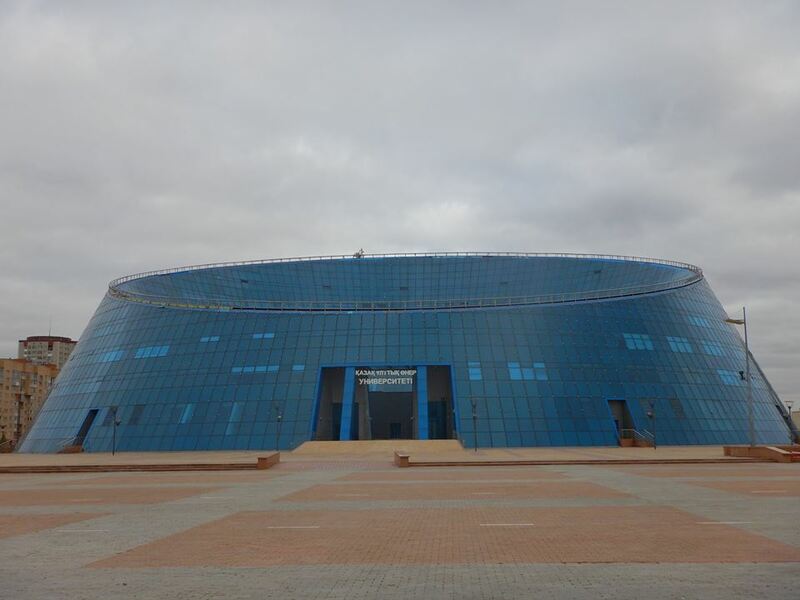 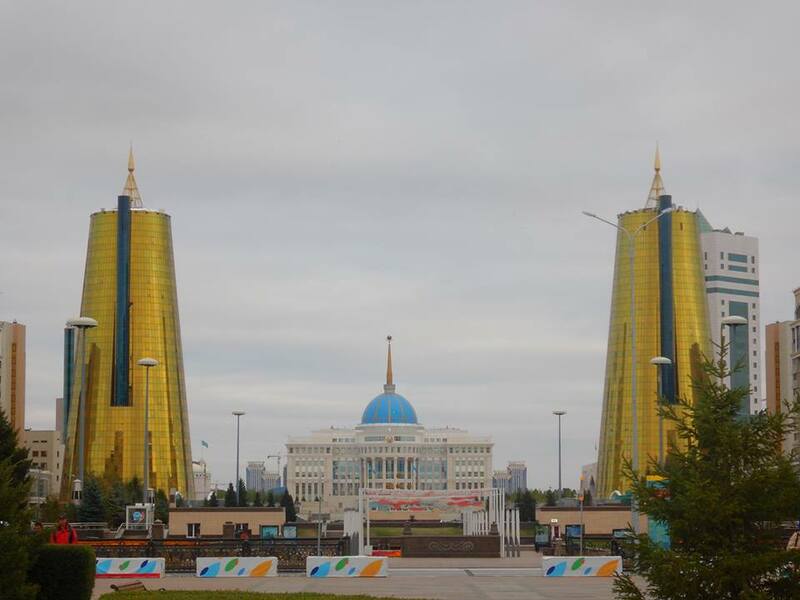 The Ak Orda Presidential Palace is topped with a massive blue-and-gold dome. 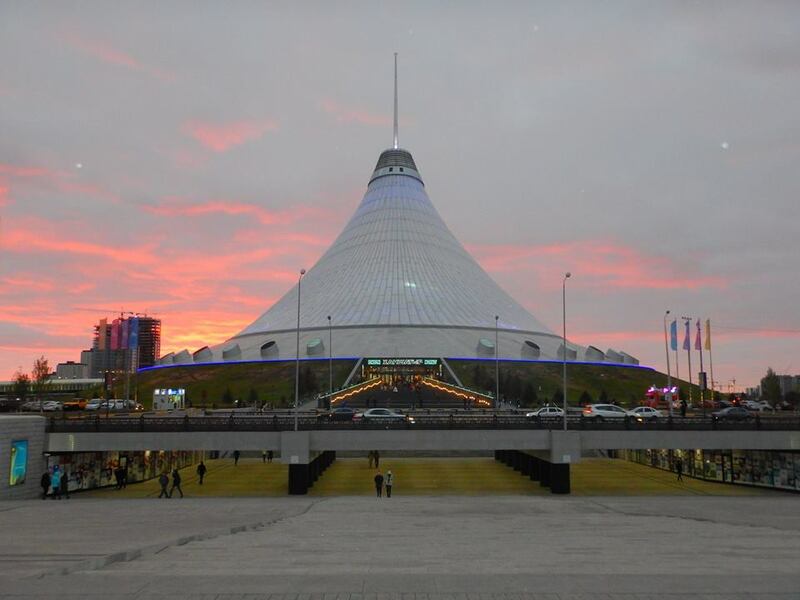 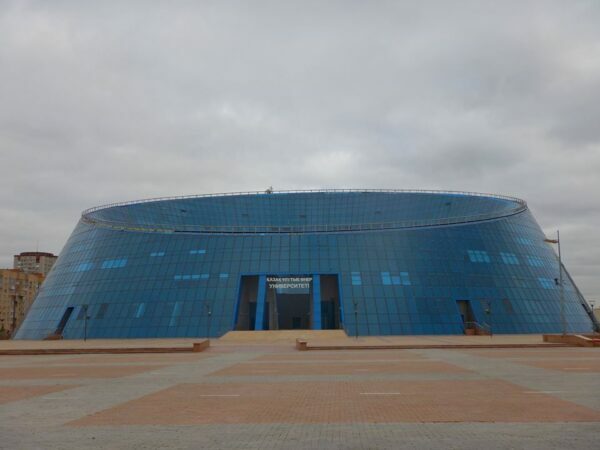 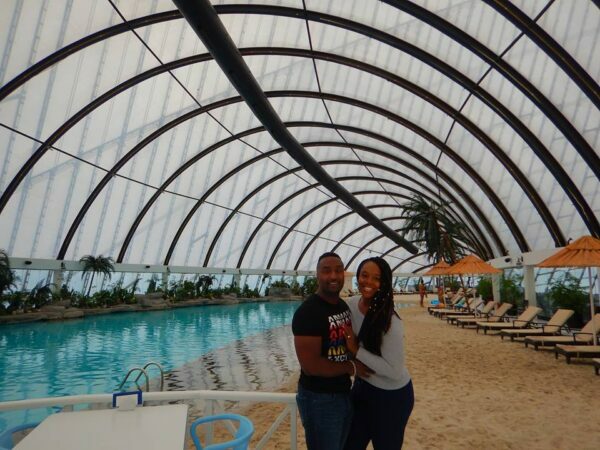 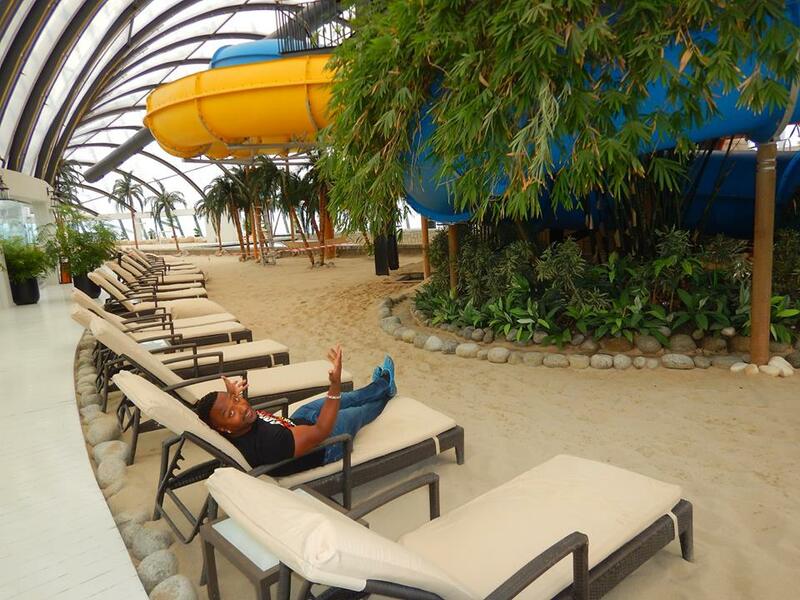 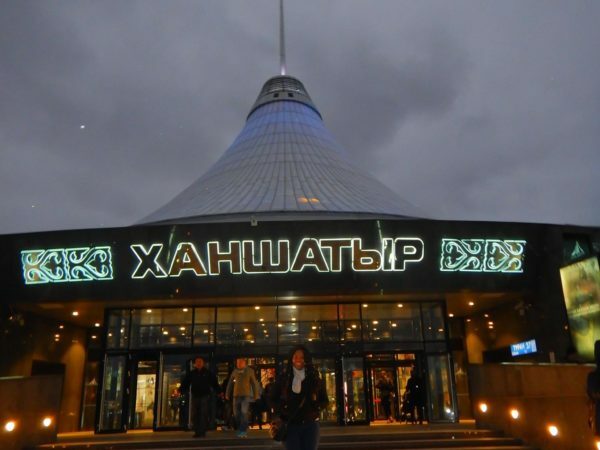 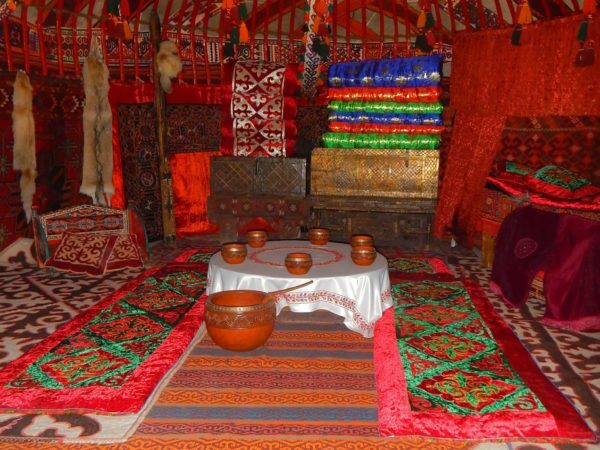 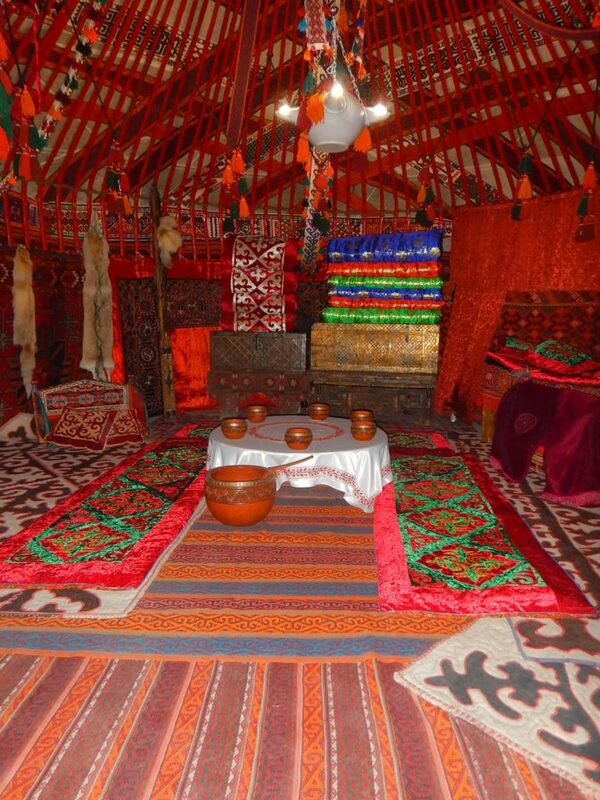 The giant, tent-like Khan Shatyr Entertainment Center houses a shopping mall and indoor beach resort. 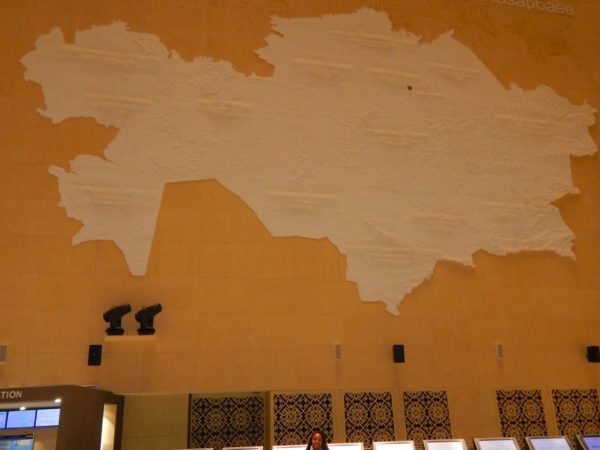 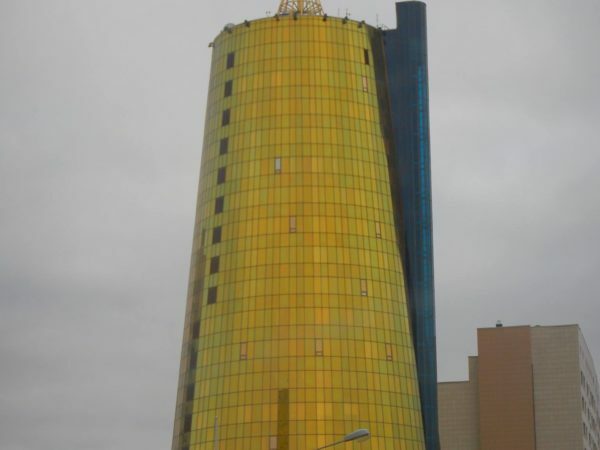 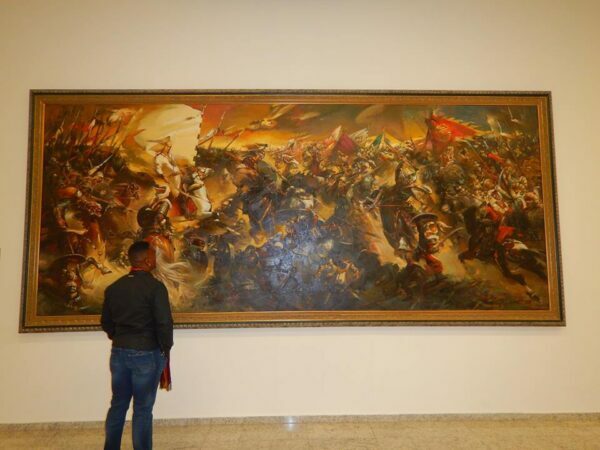 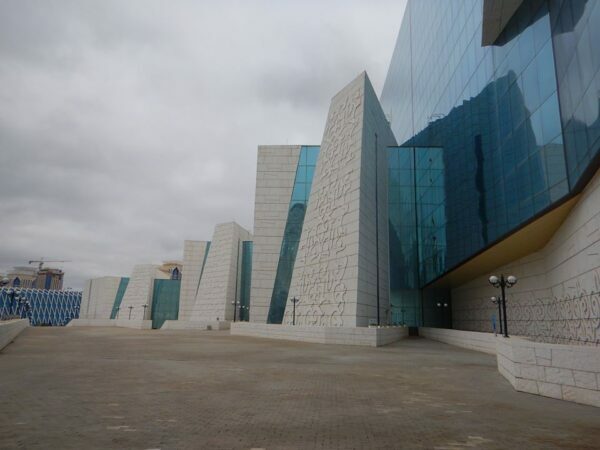 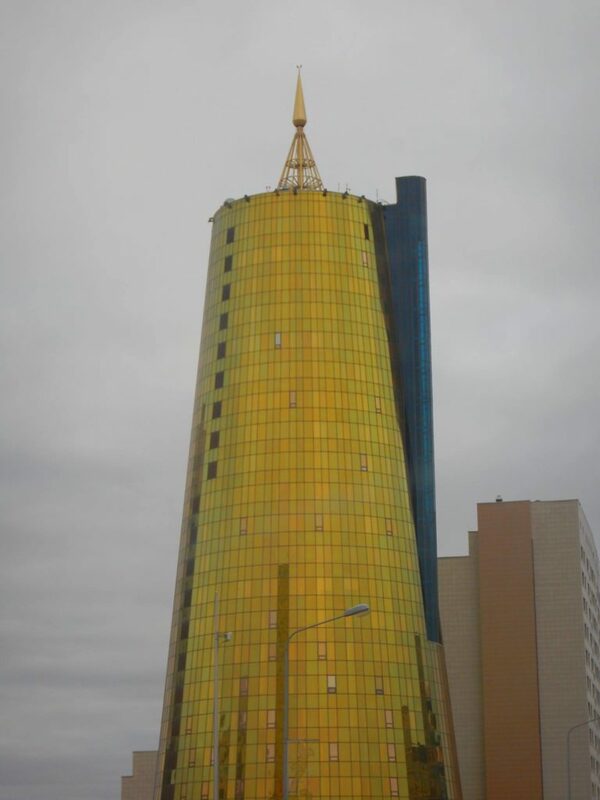 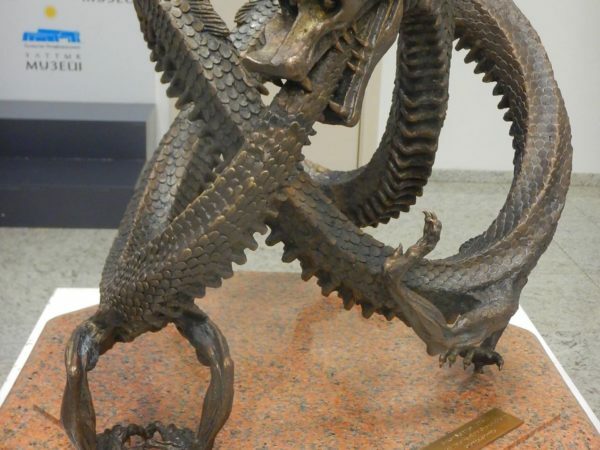 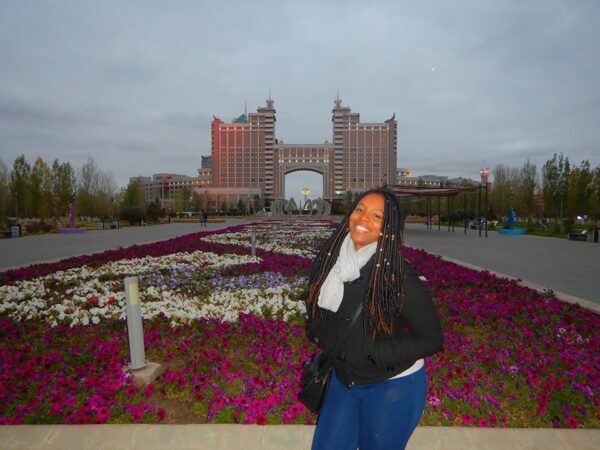 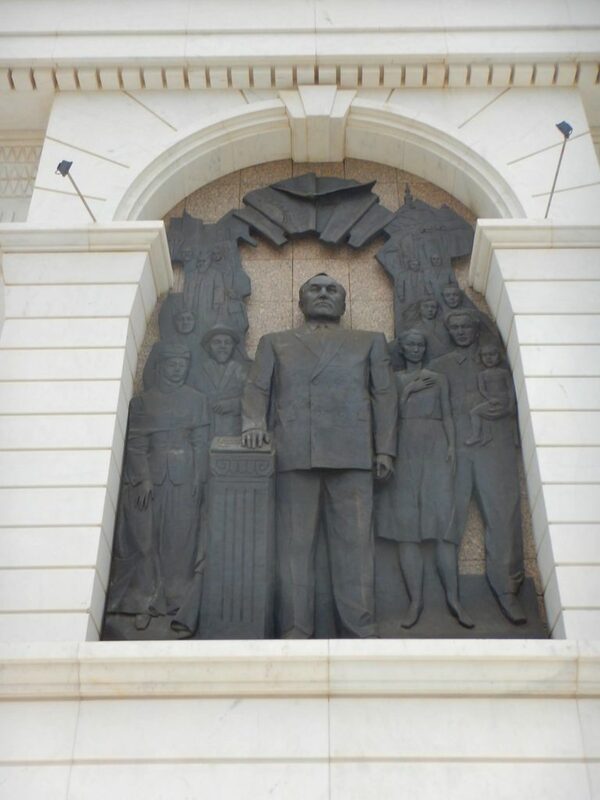 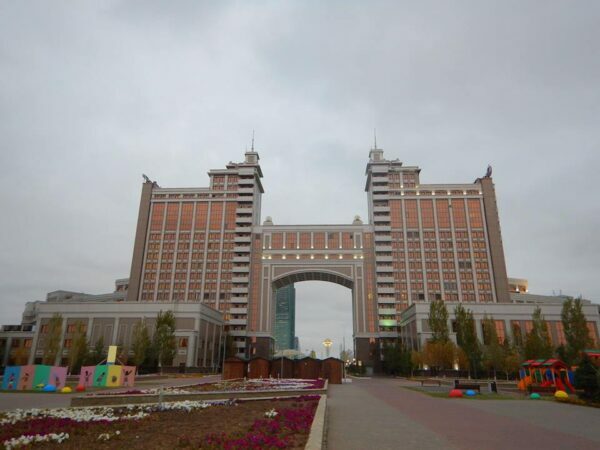 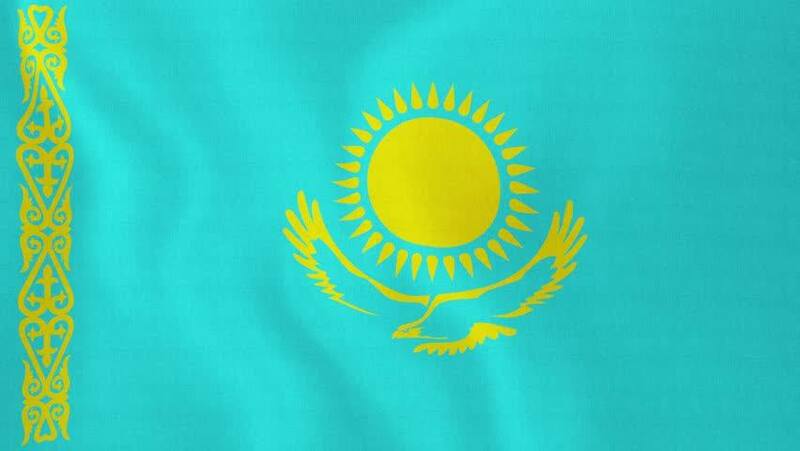 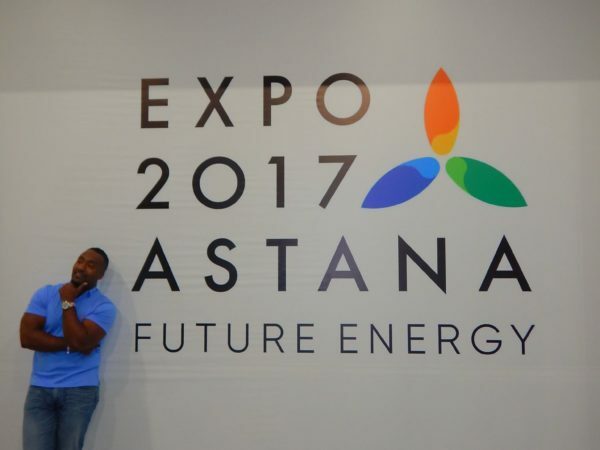 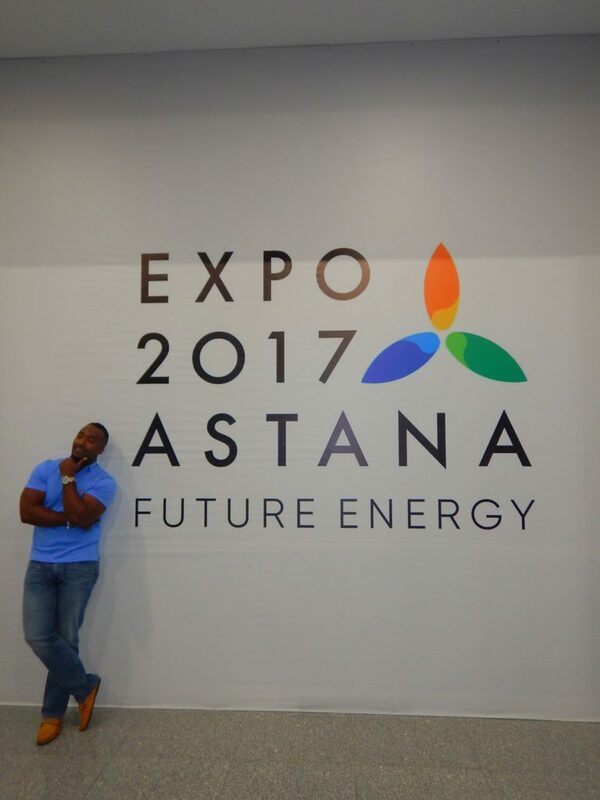 We visited Kazakhstan in September 2017 and stayed at the Hotel Grand Park Esil in Astana. 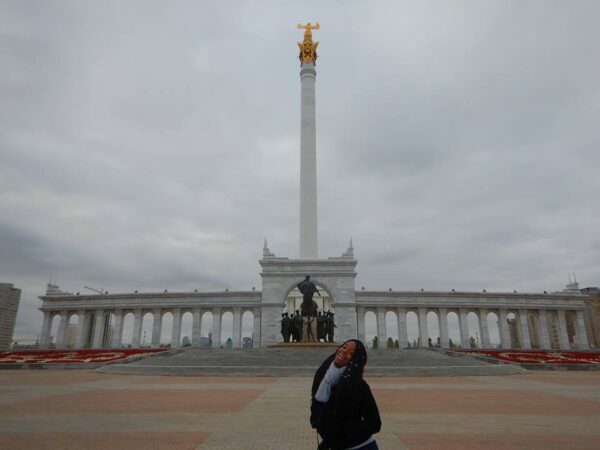 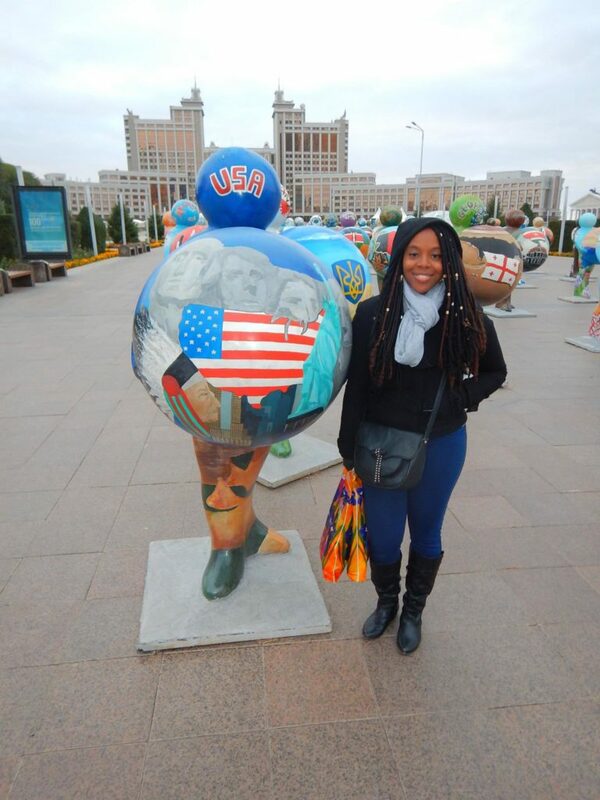 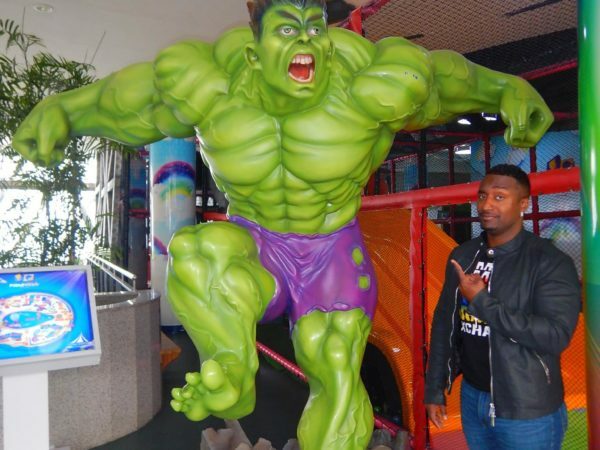 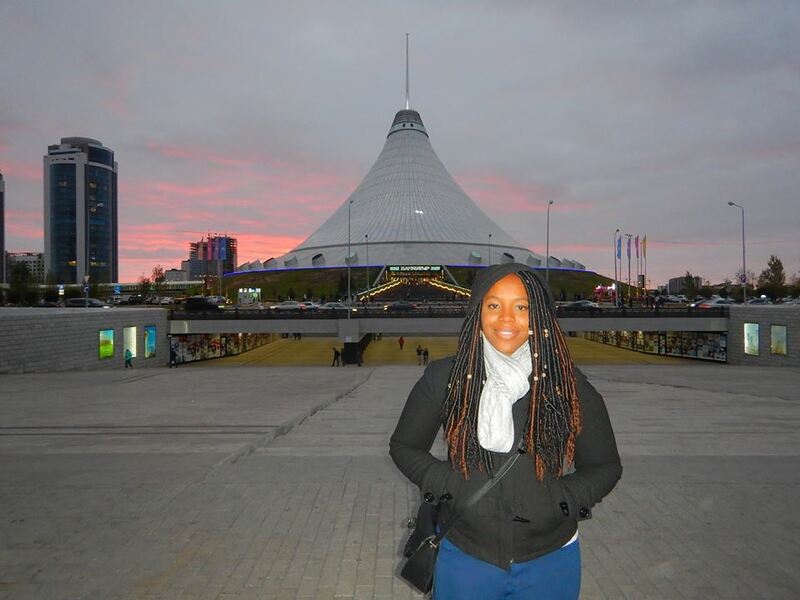 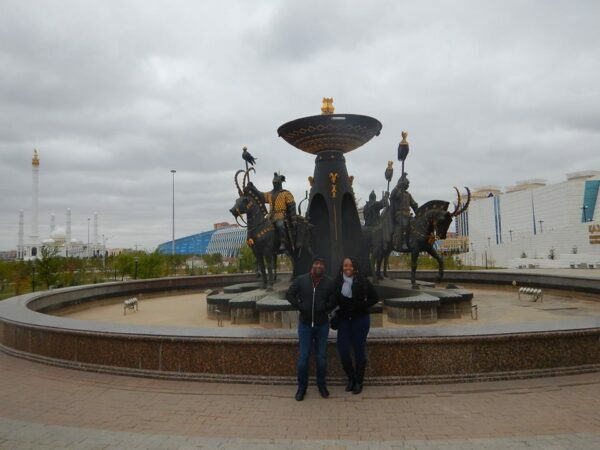 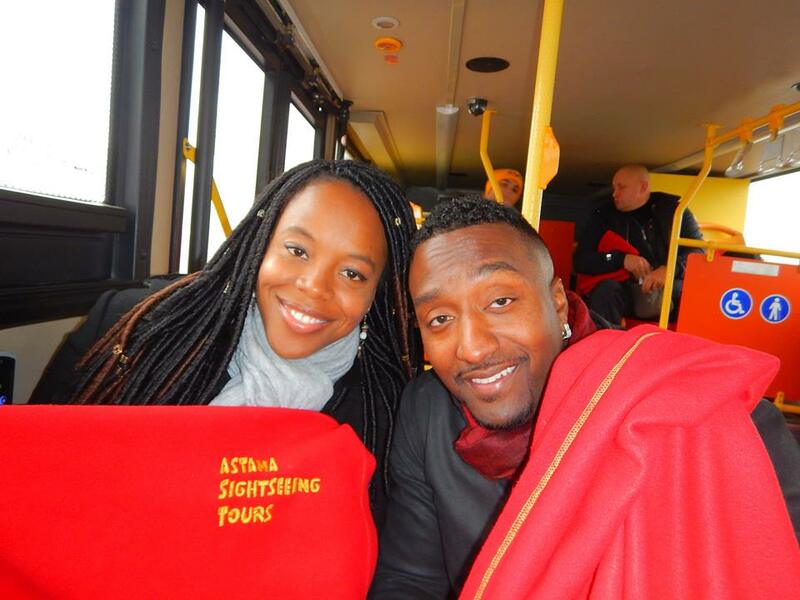 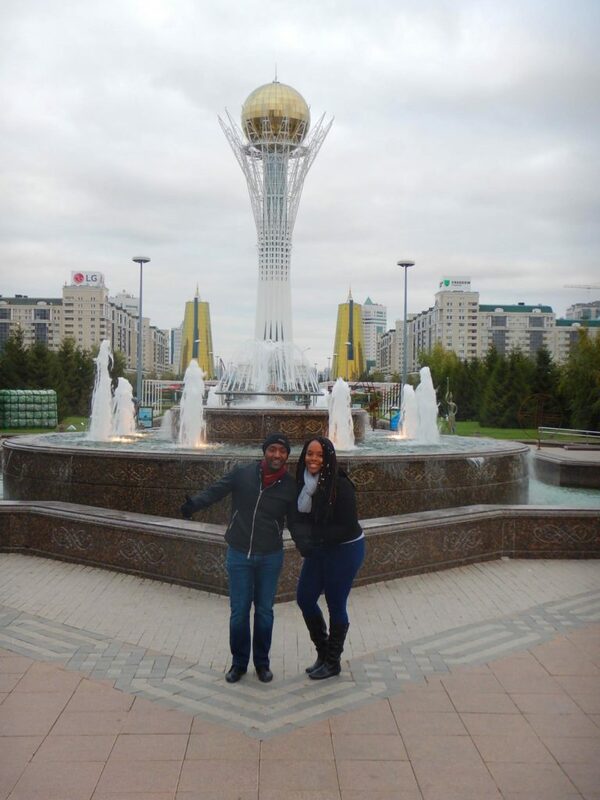 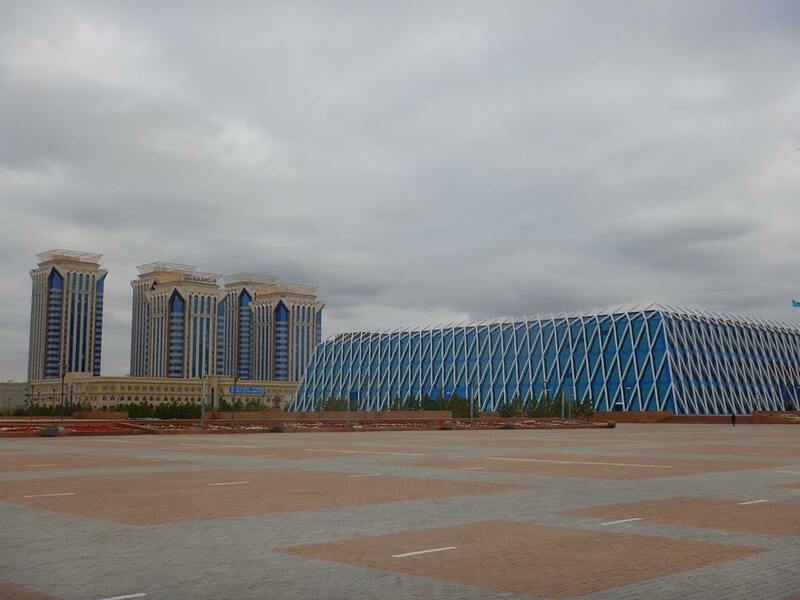 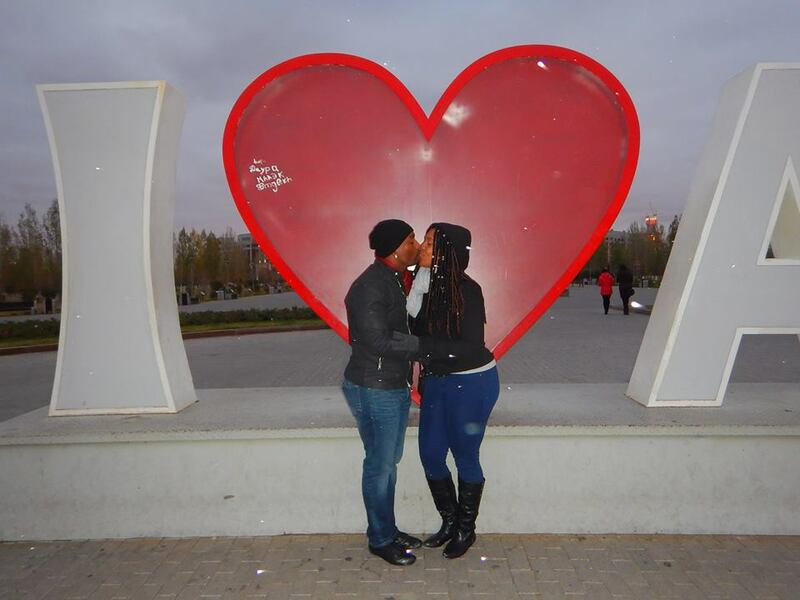 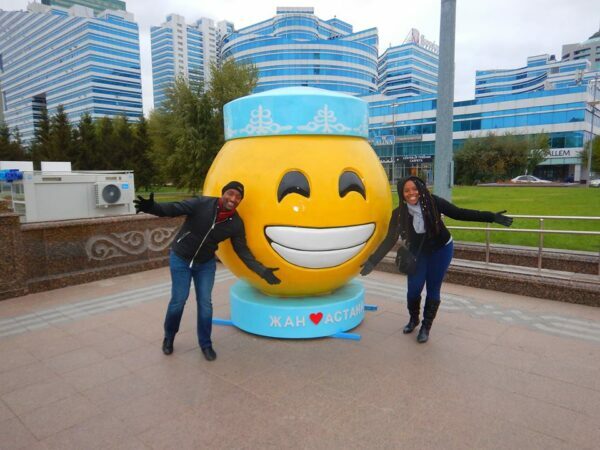 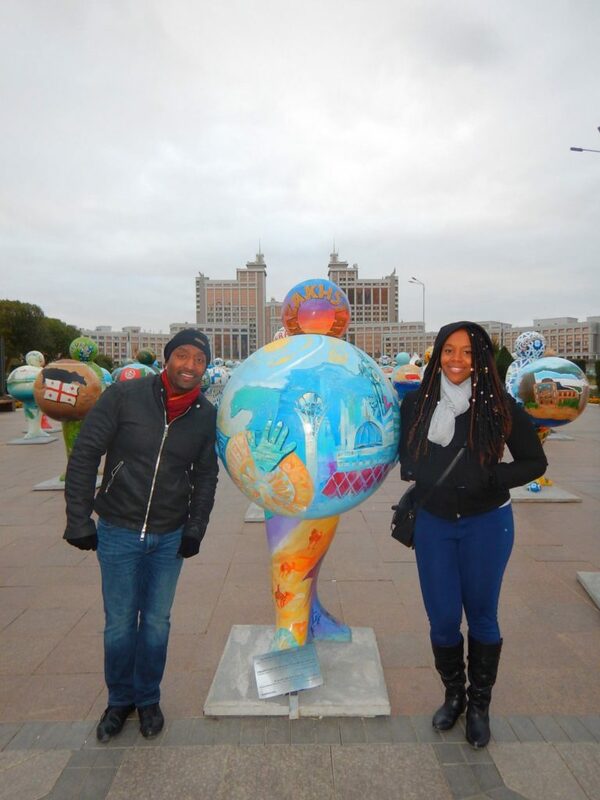 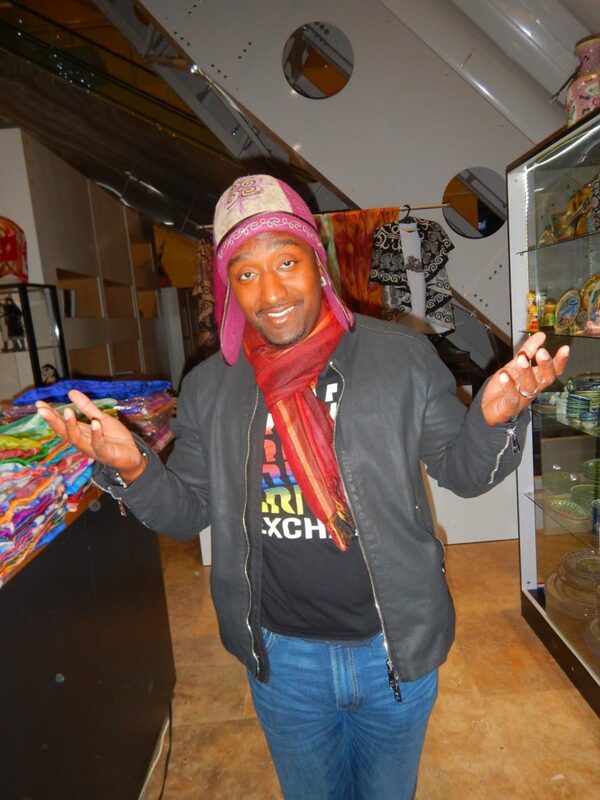 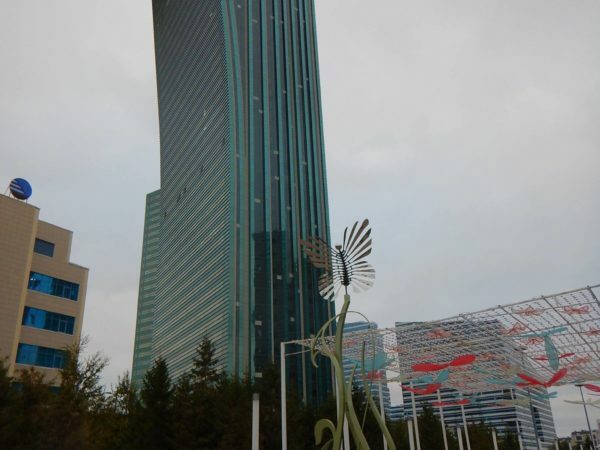 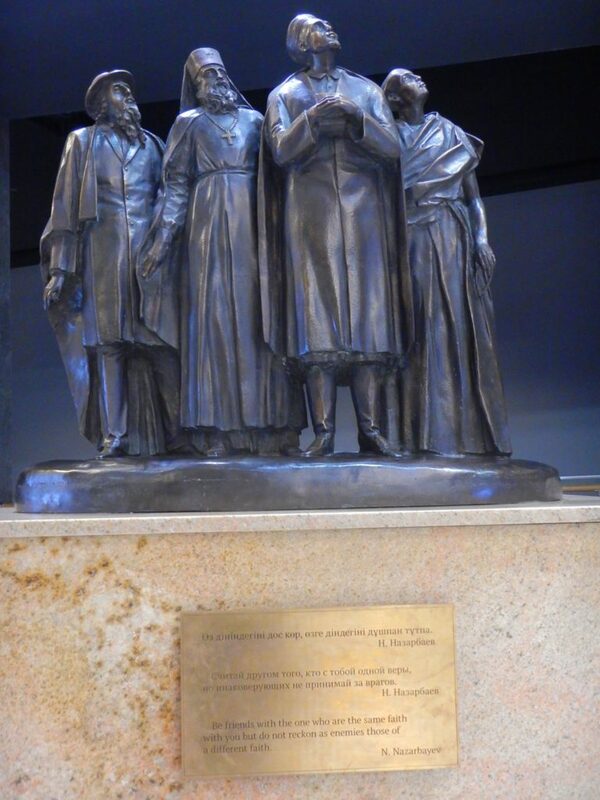 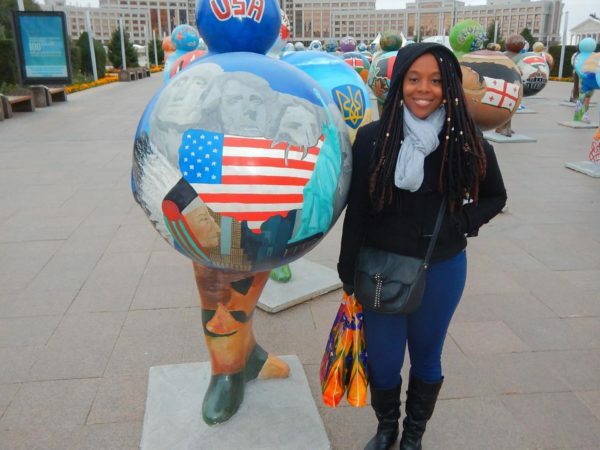 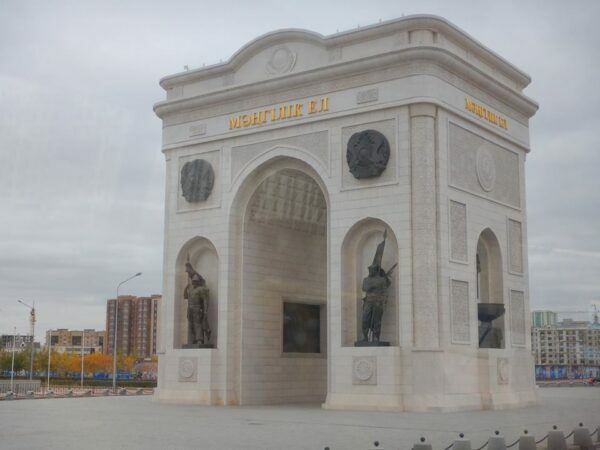 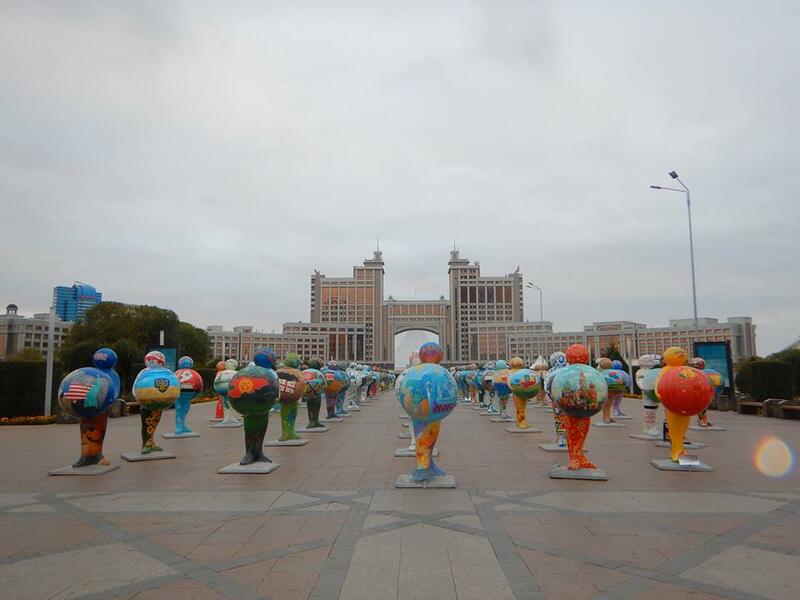 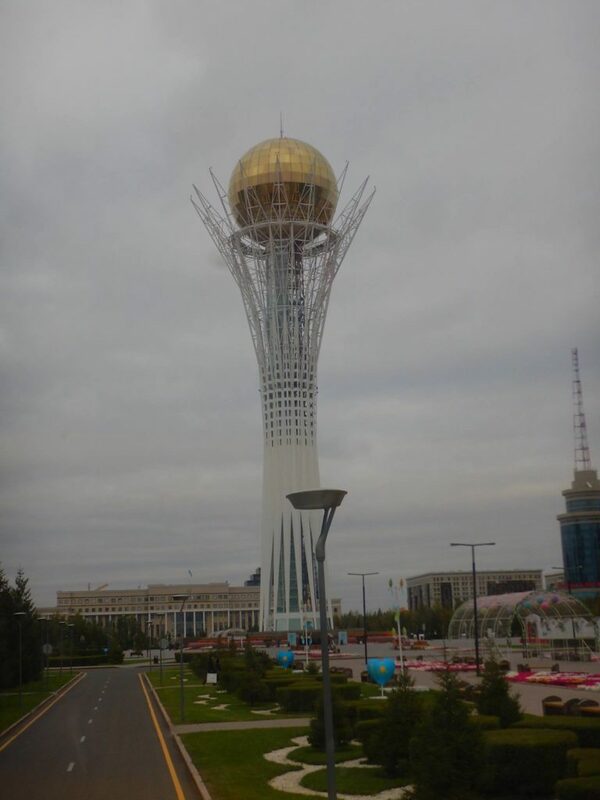 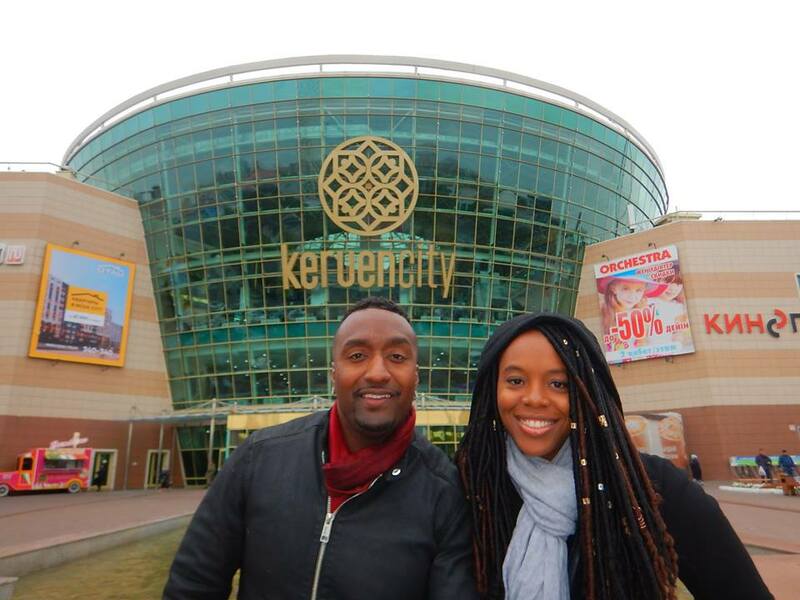 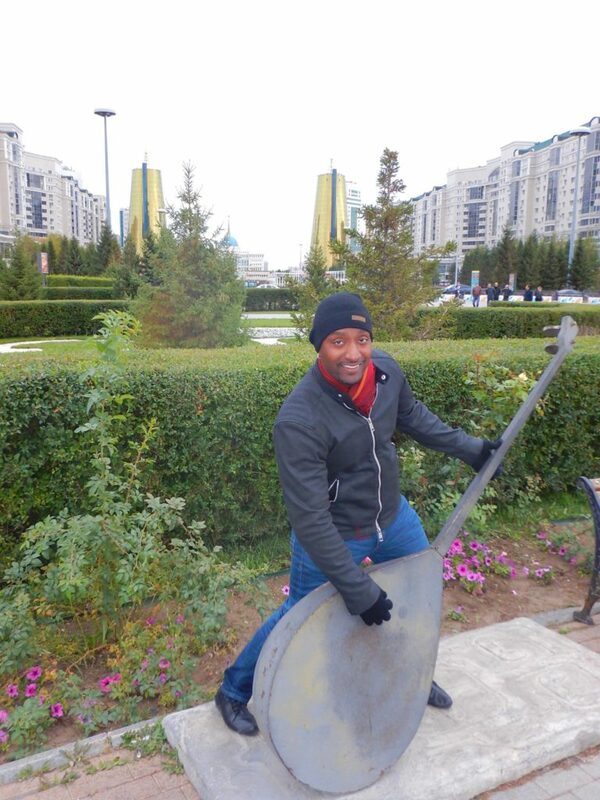 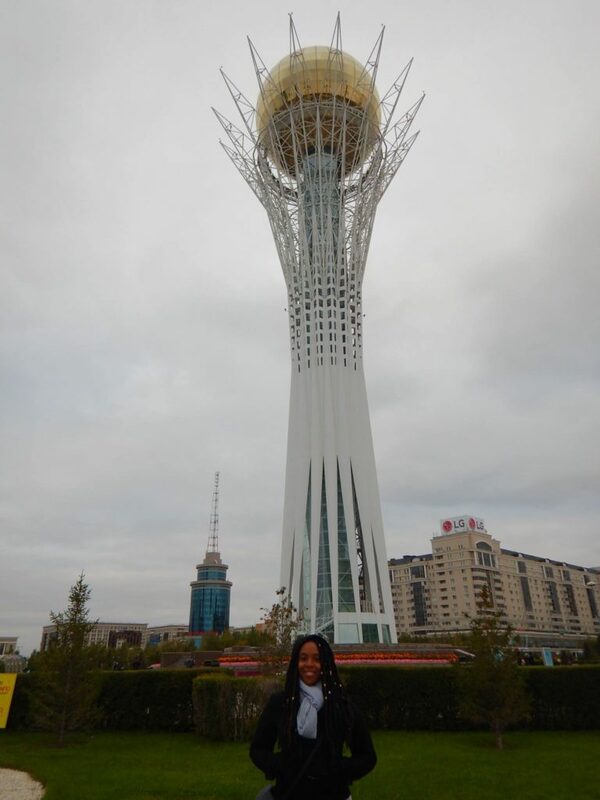 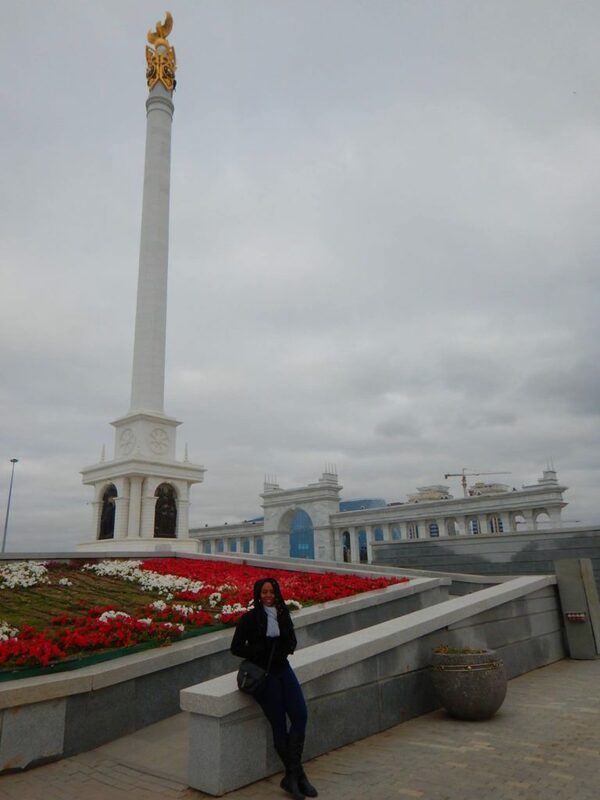 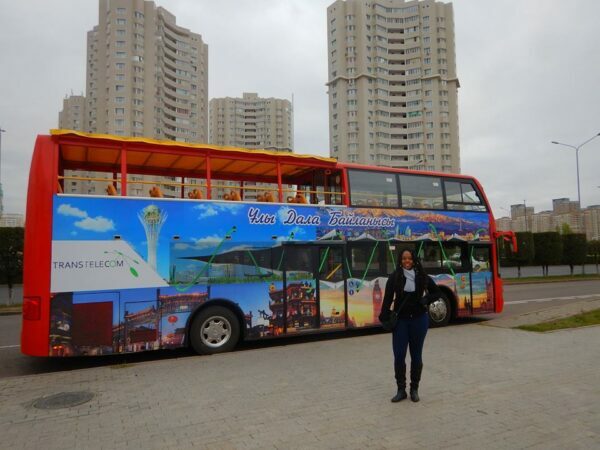 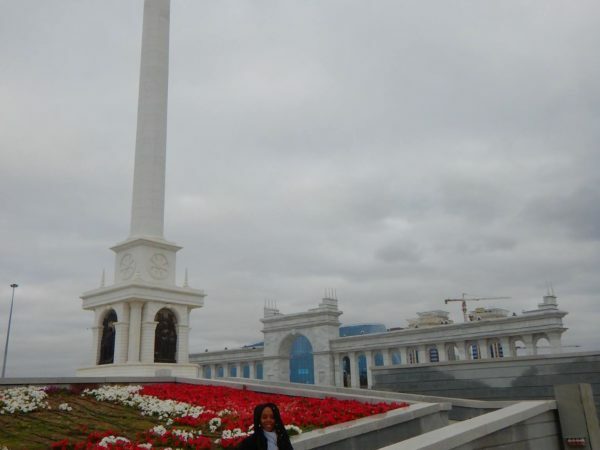 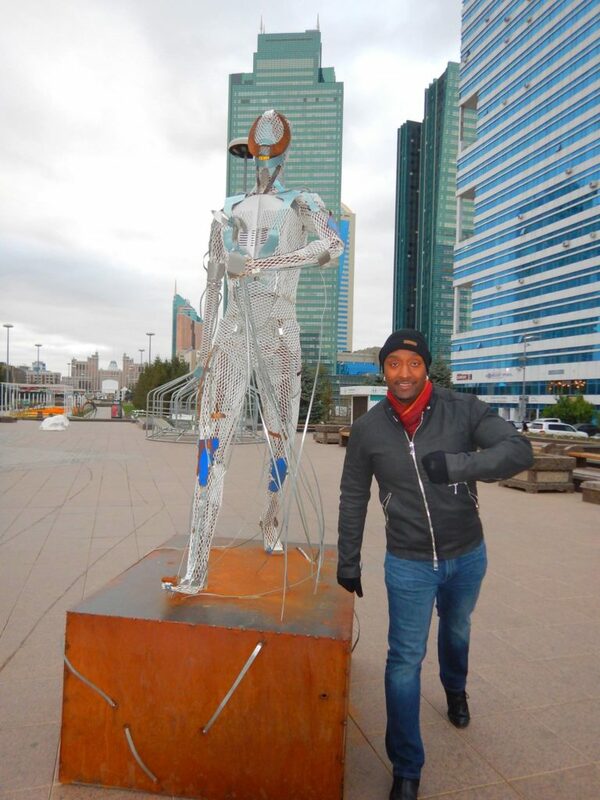 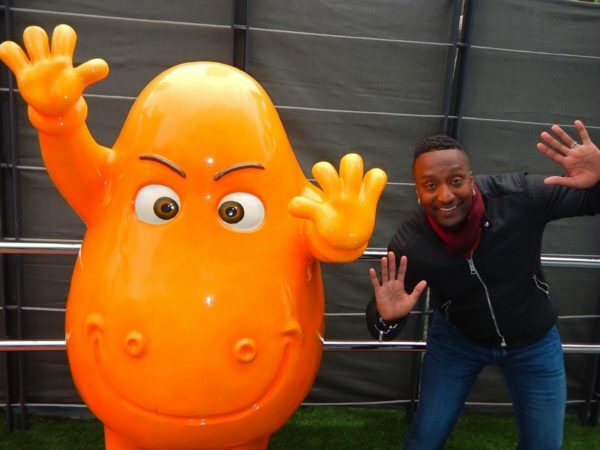 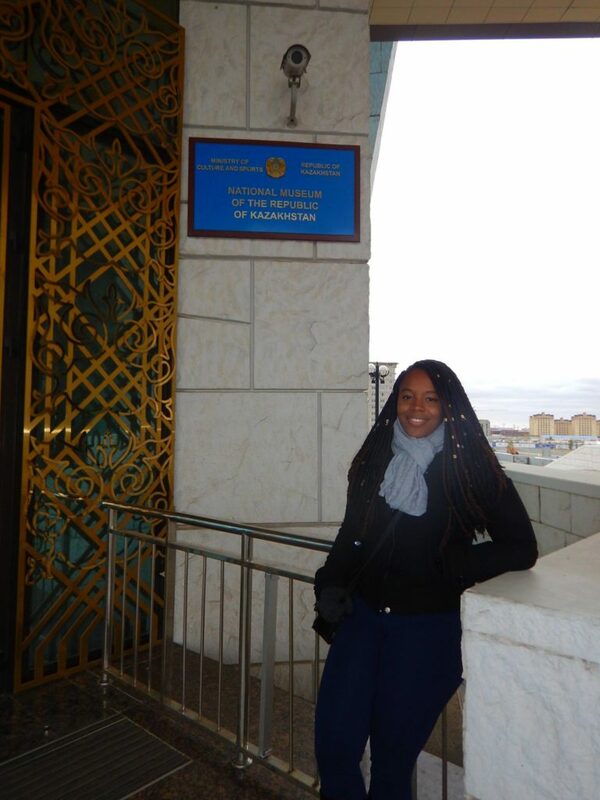 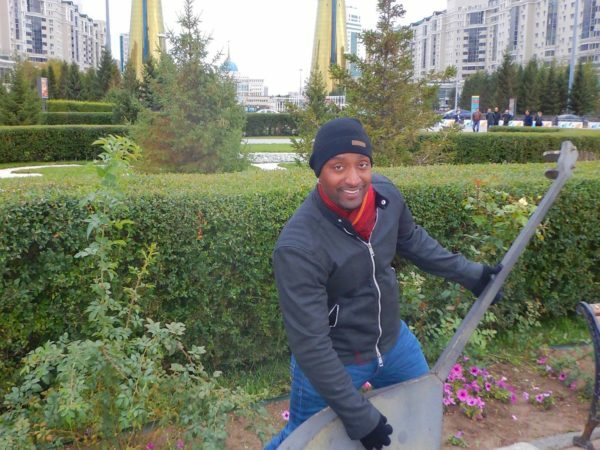 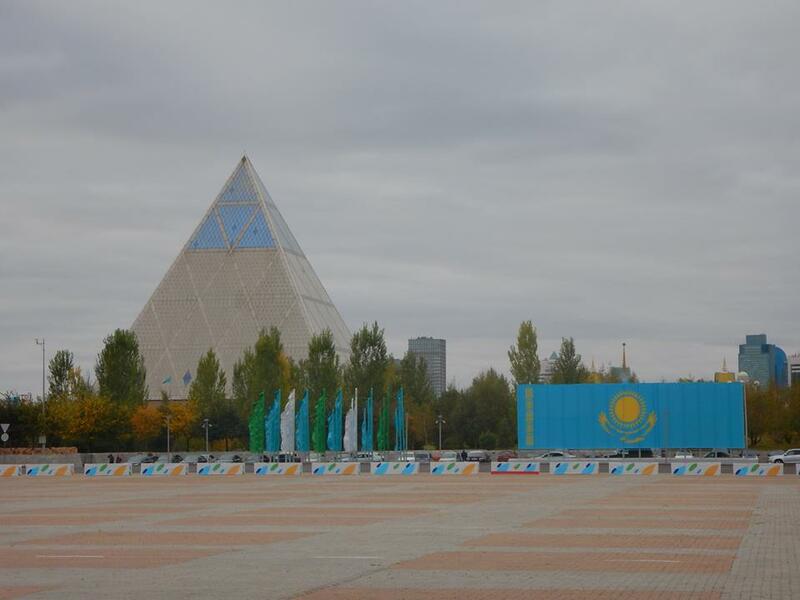 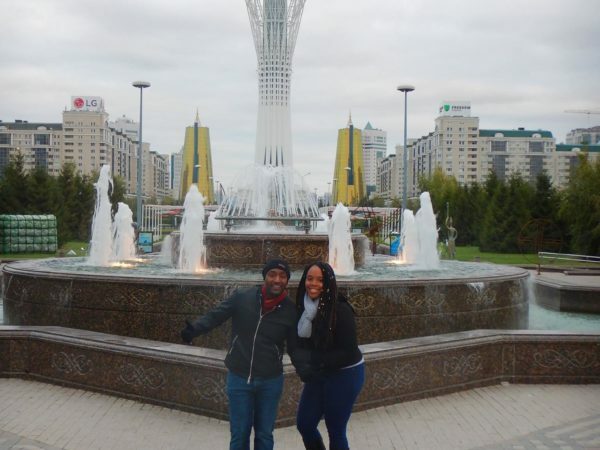 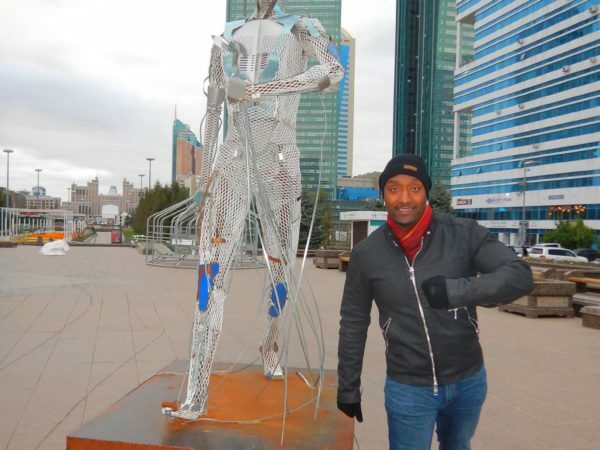 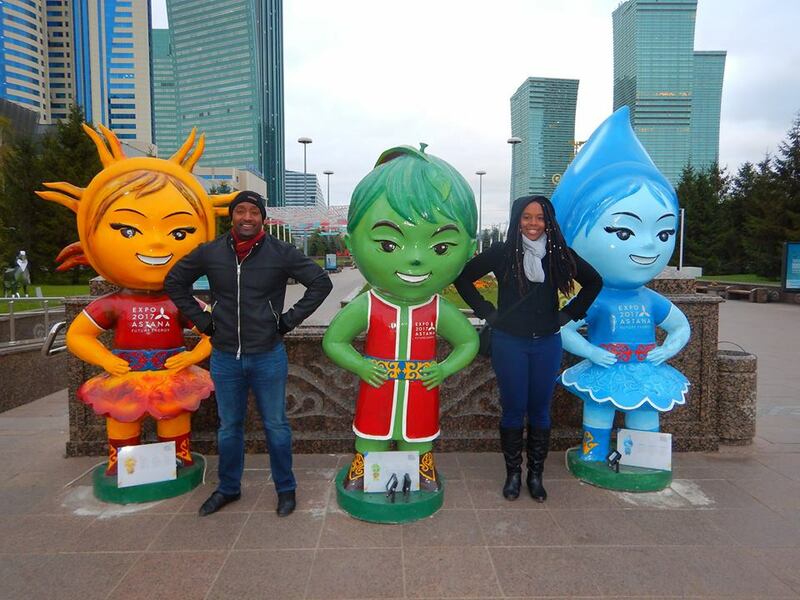 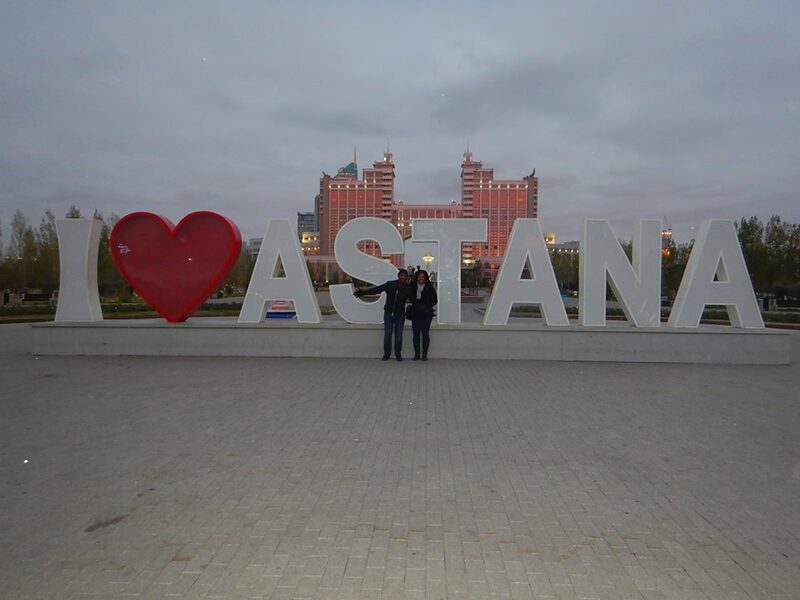 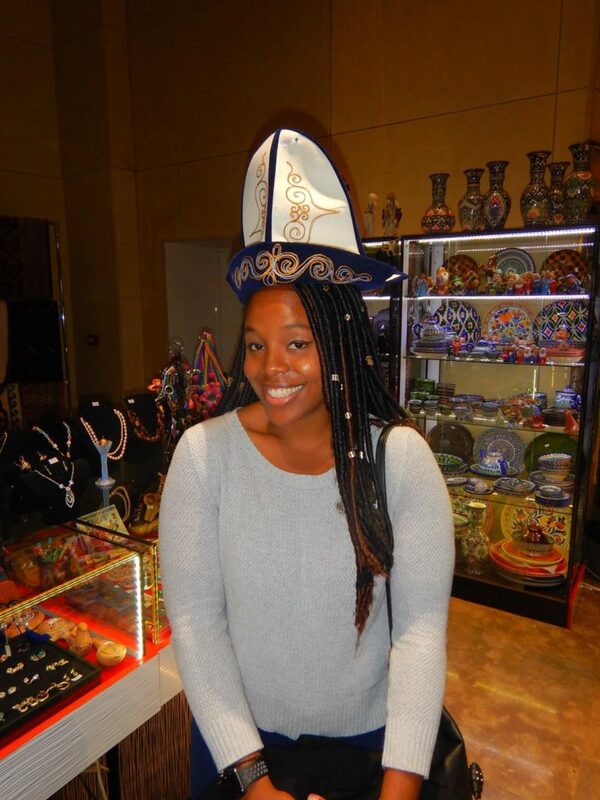 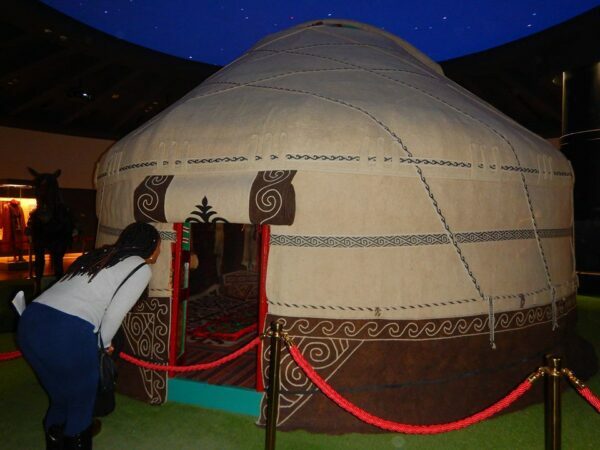 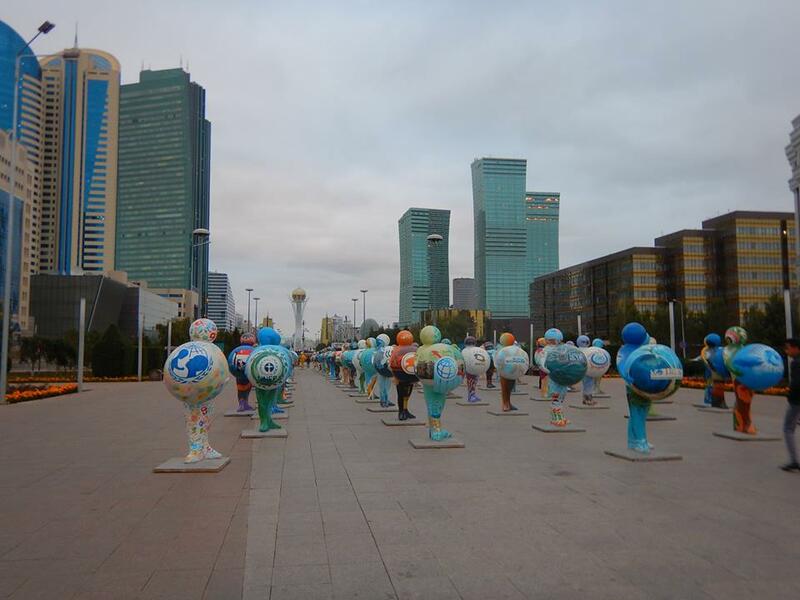 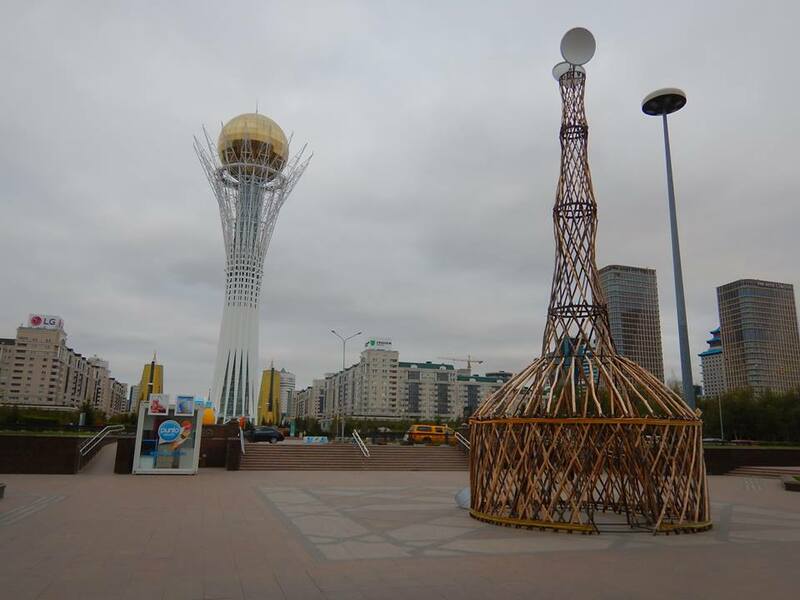 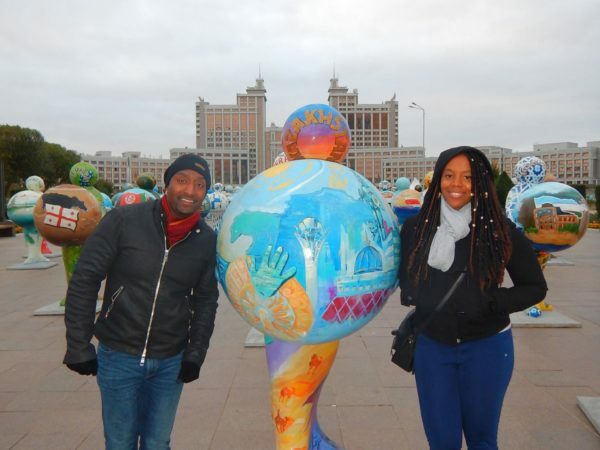 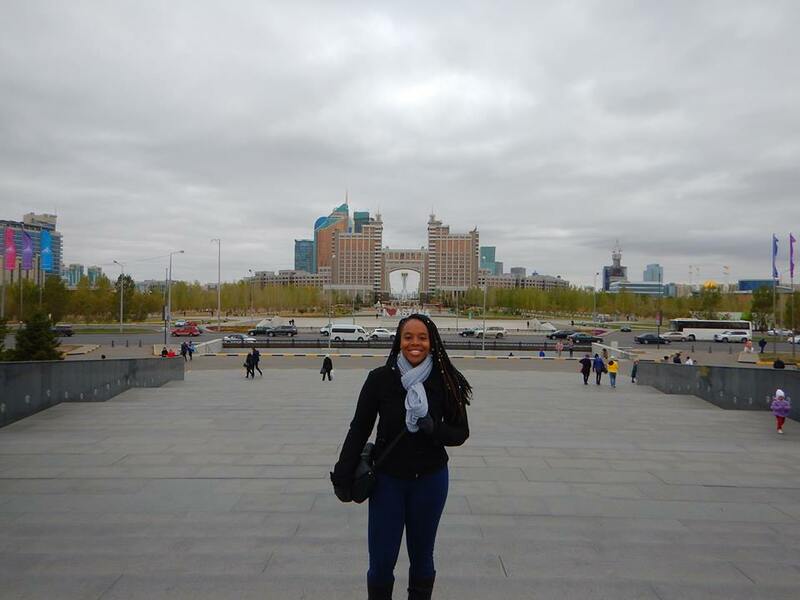 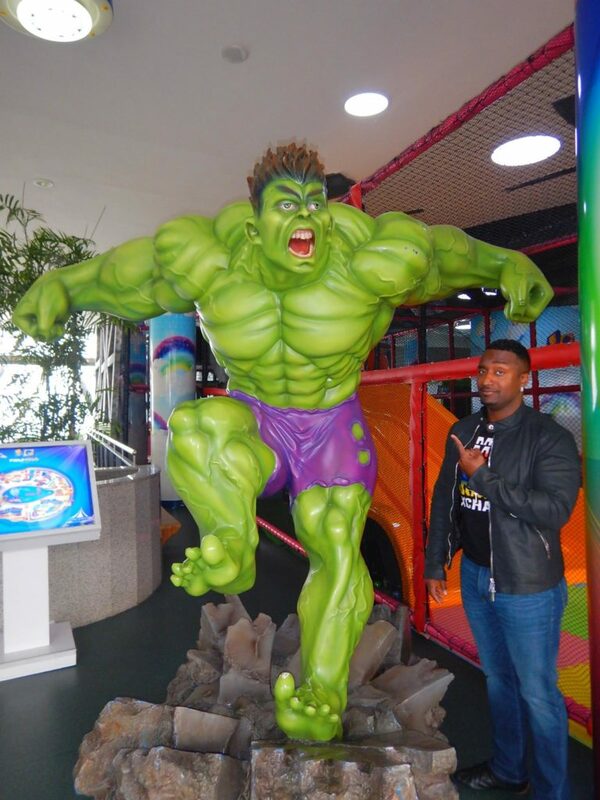 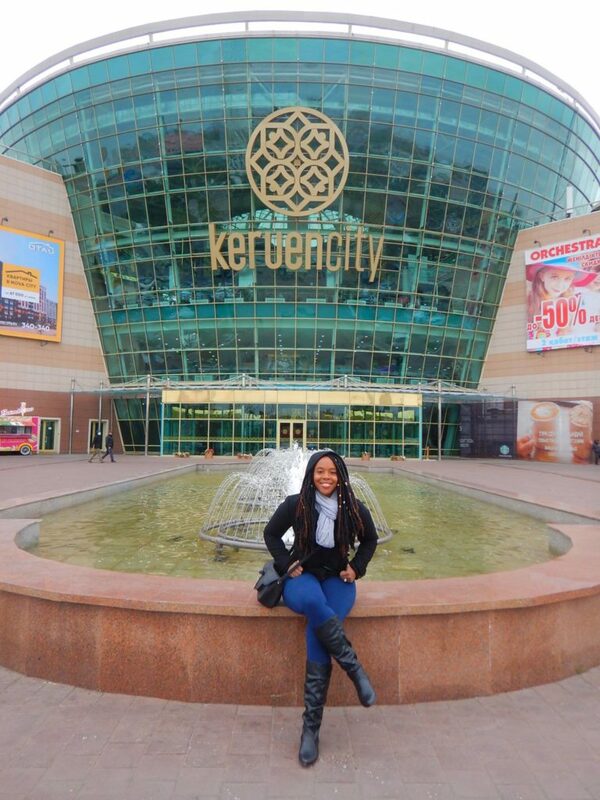 We explored Astana on the hop-on-hop-off sightseeing bus. 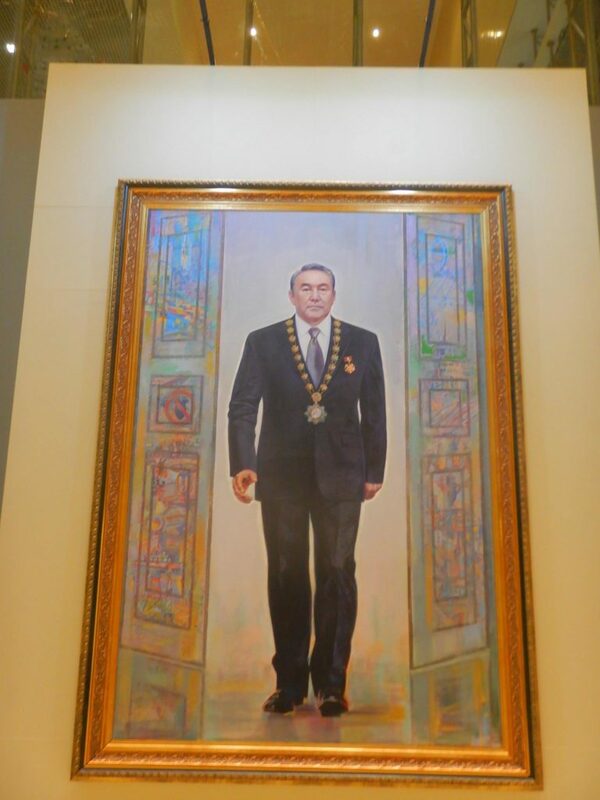 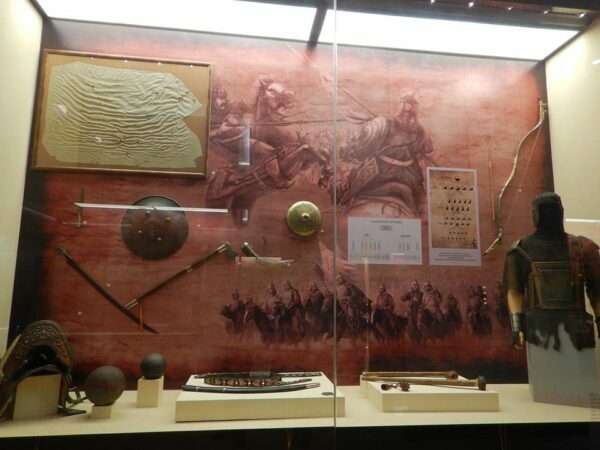 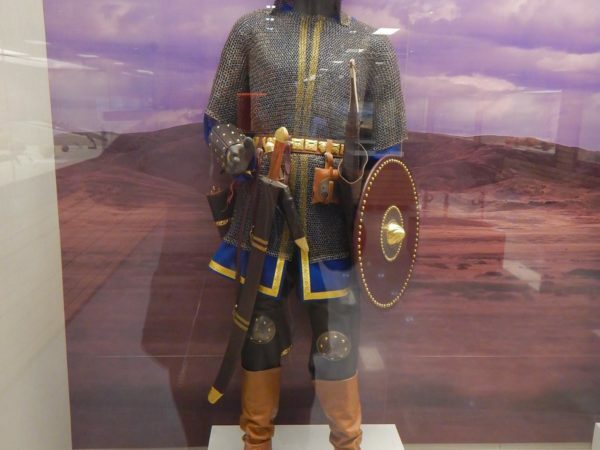 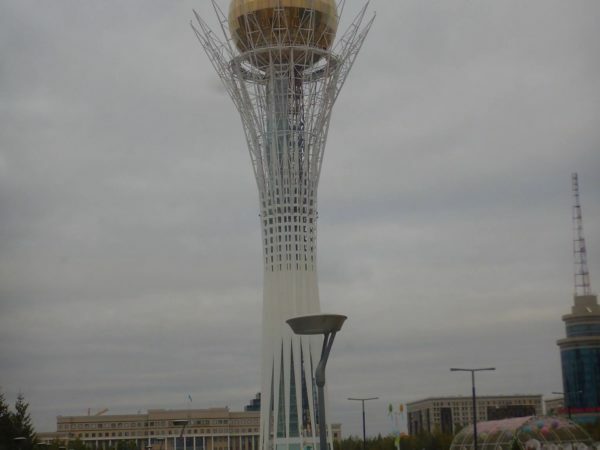 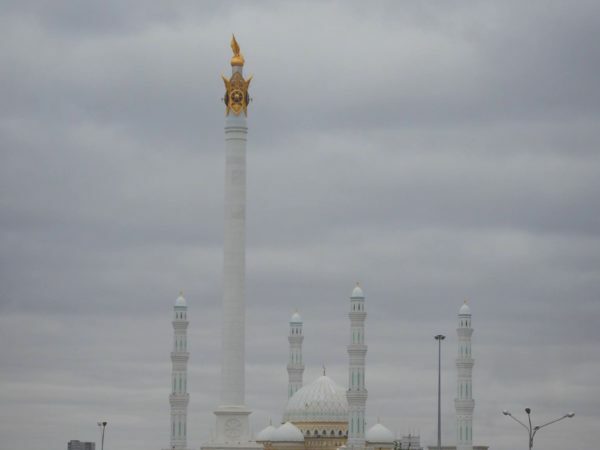 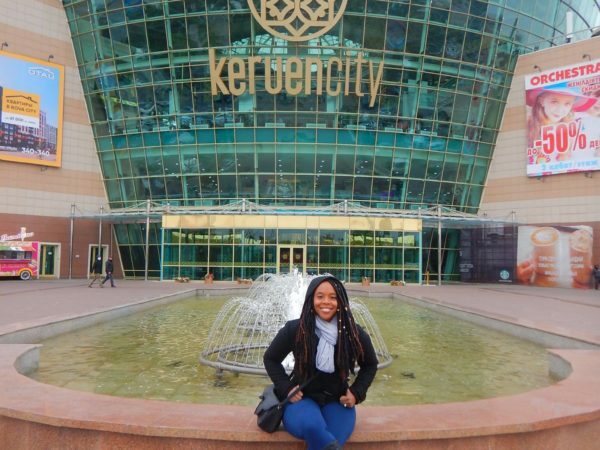 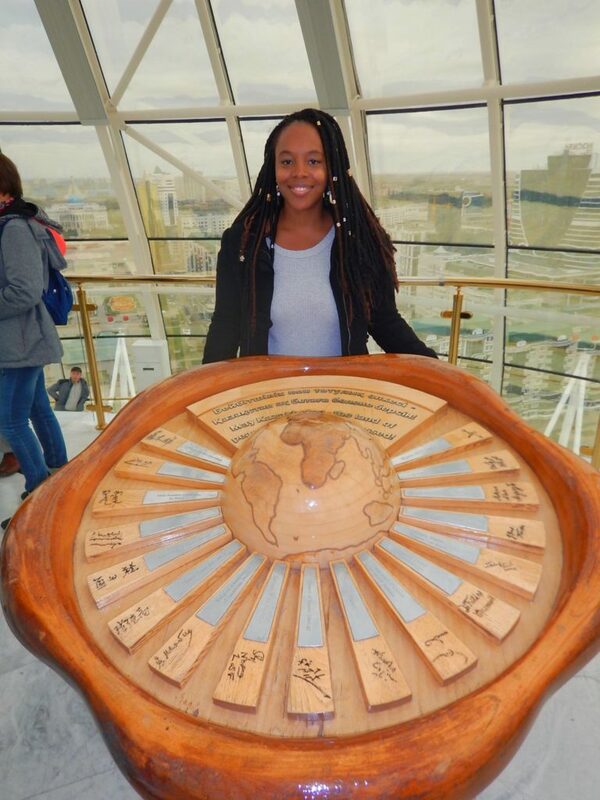 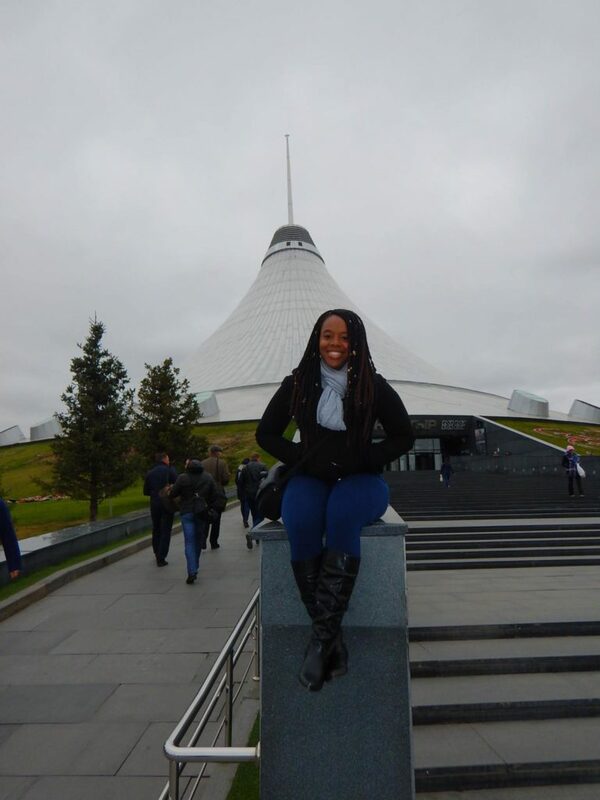 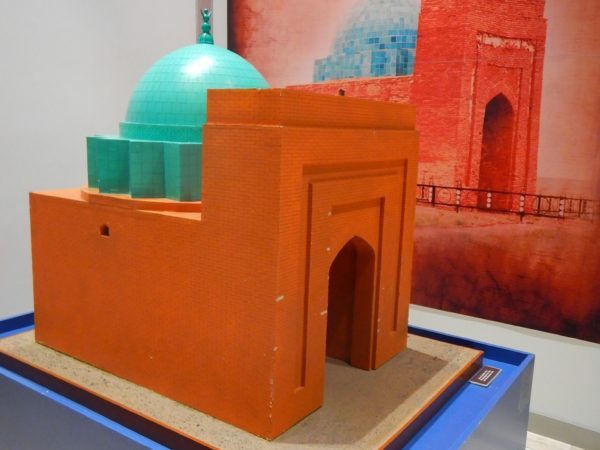 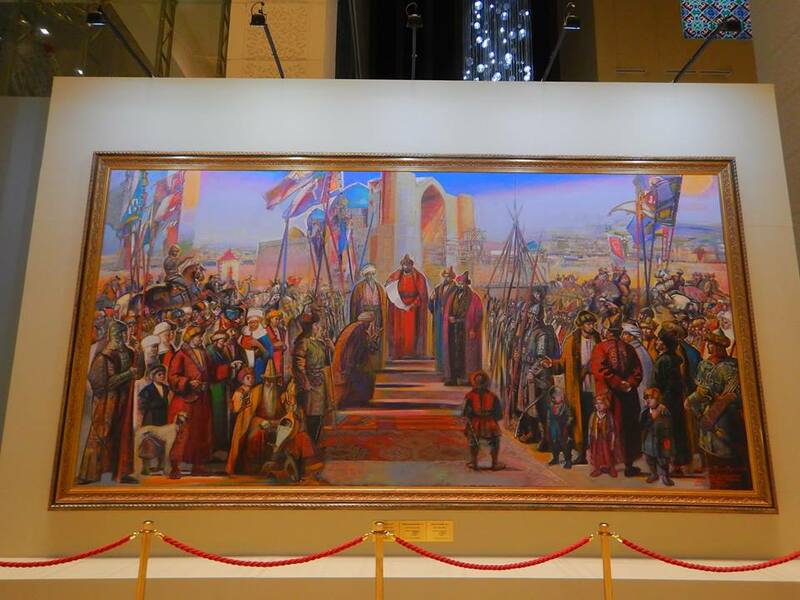 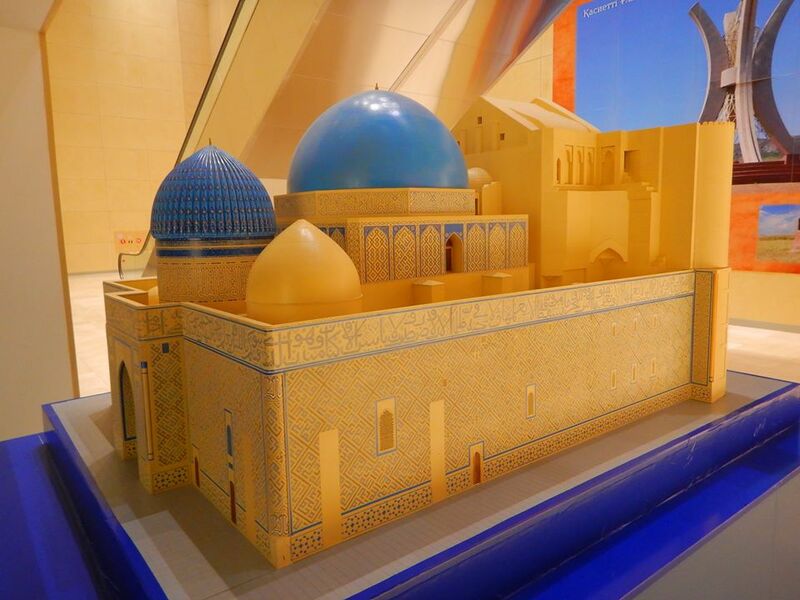 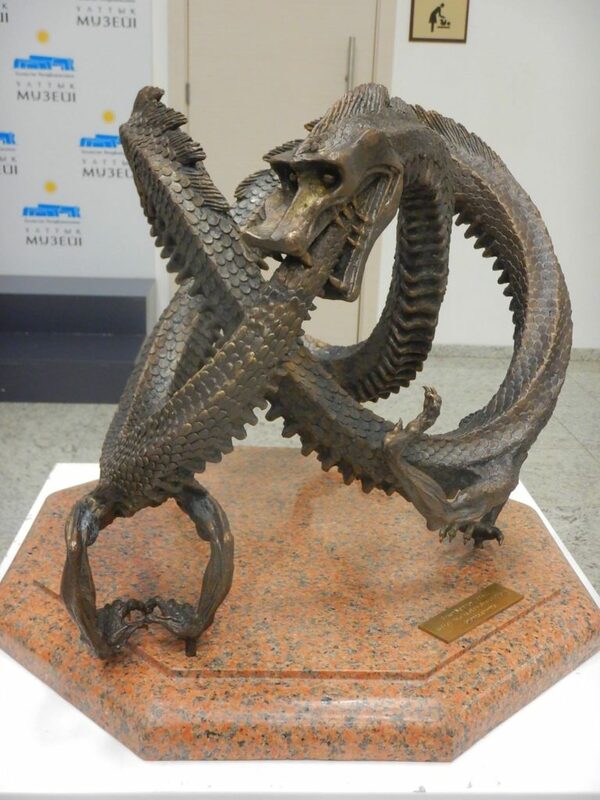 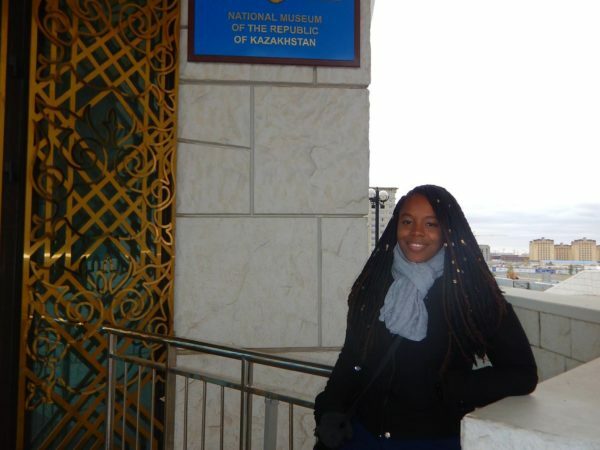 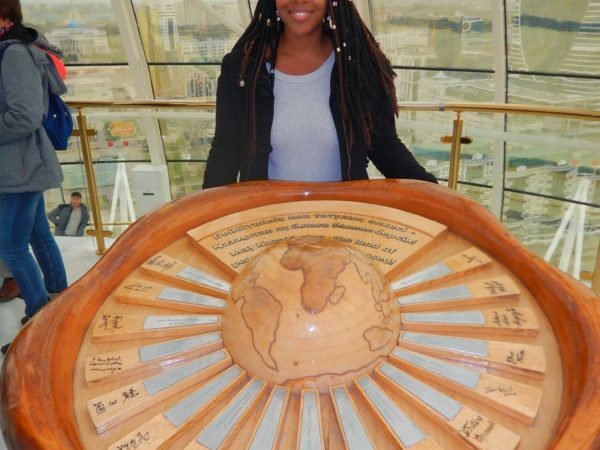 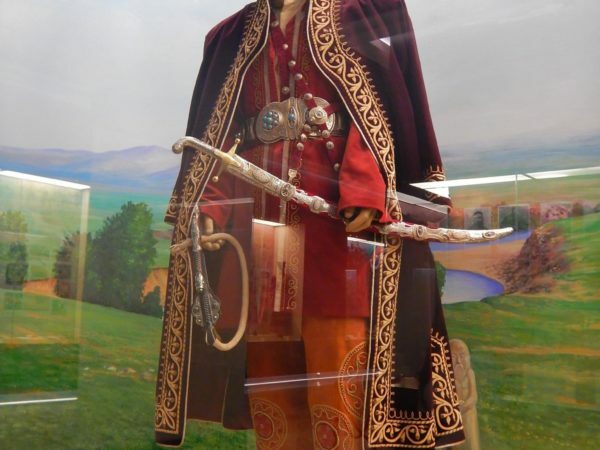 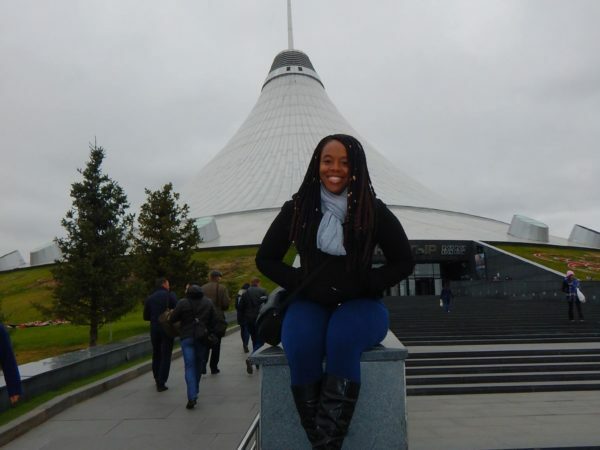 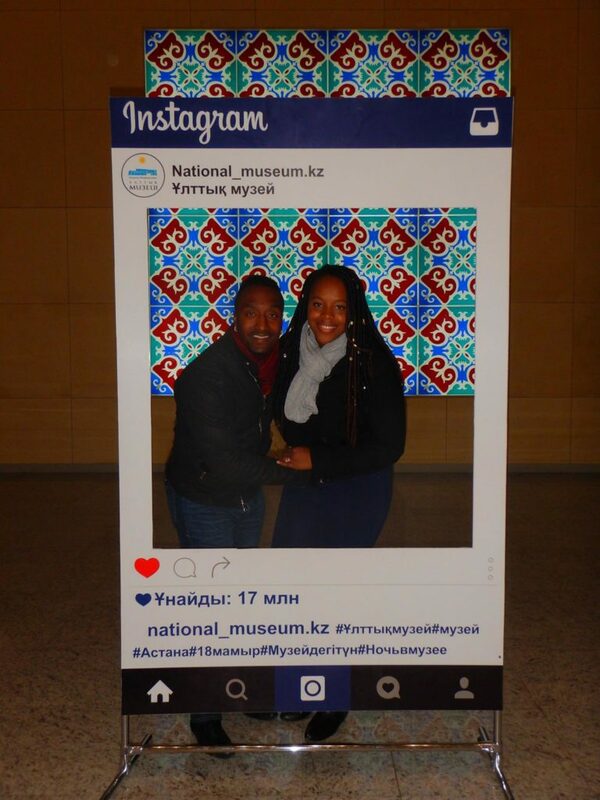 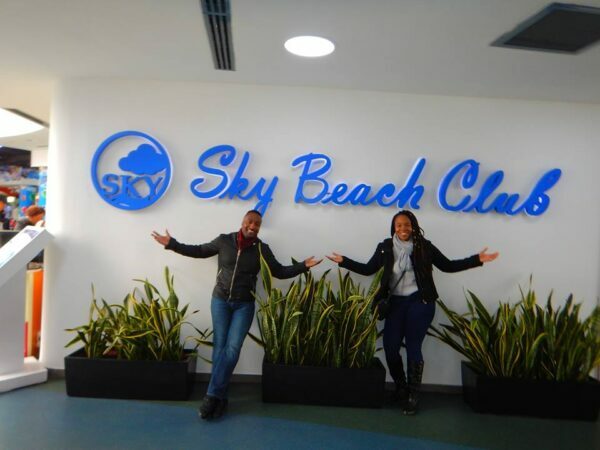 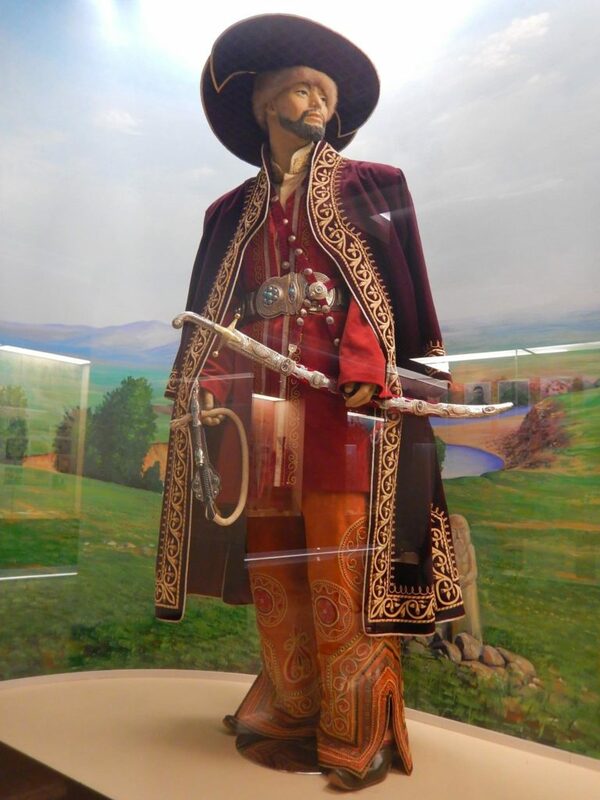 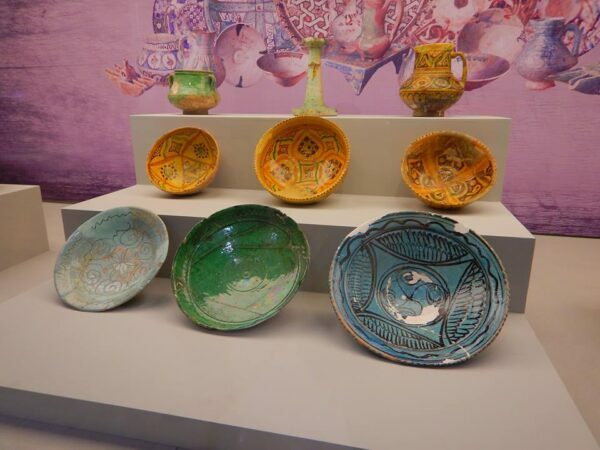 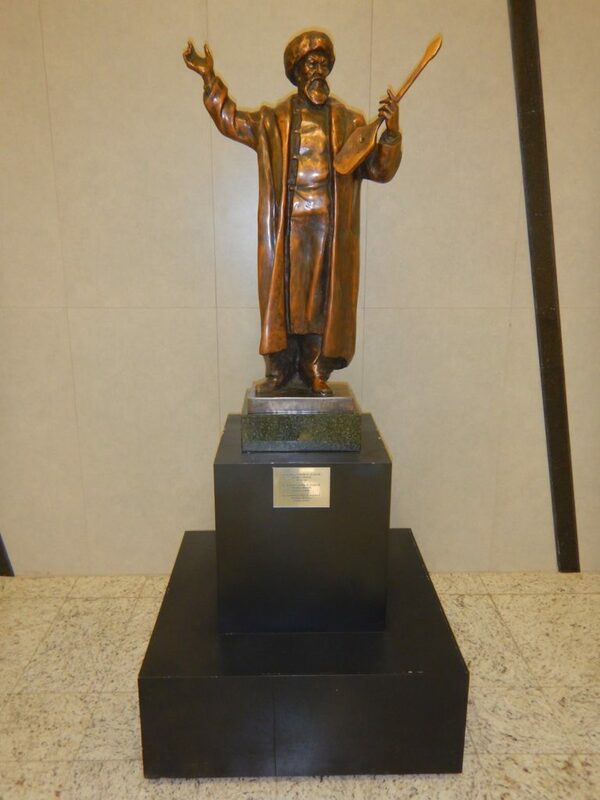 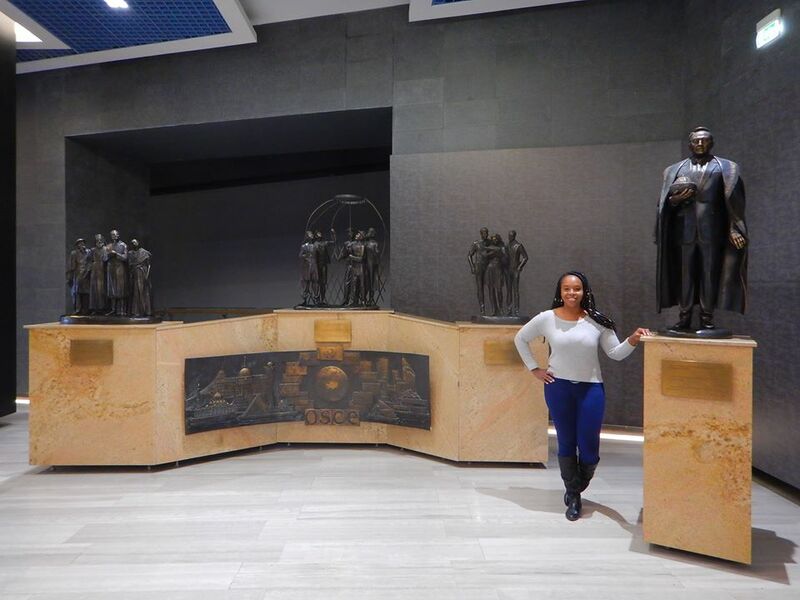 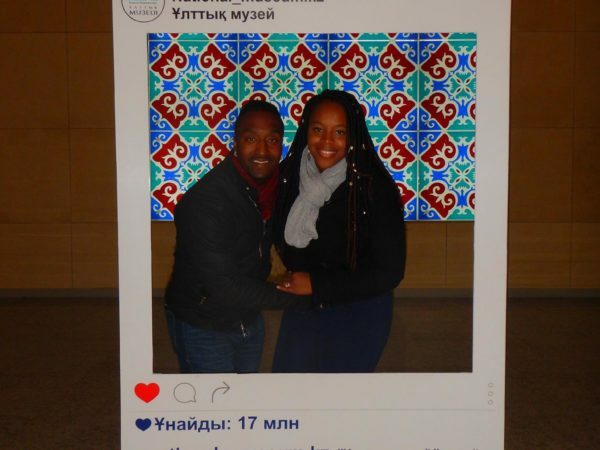 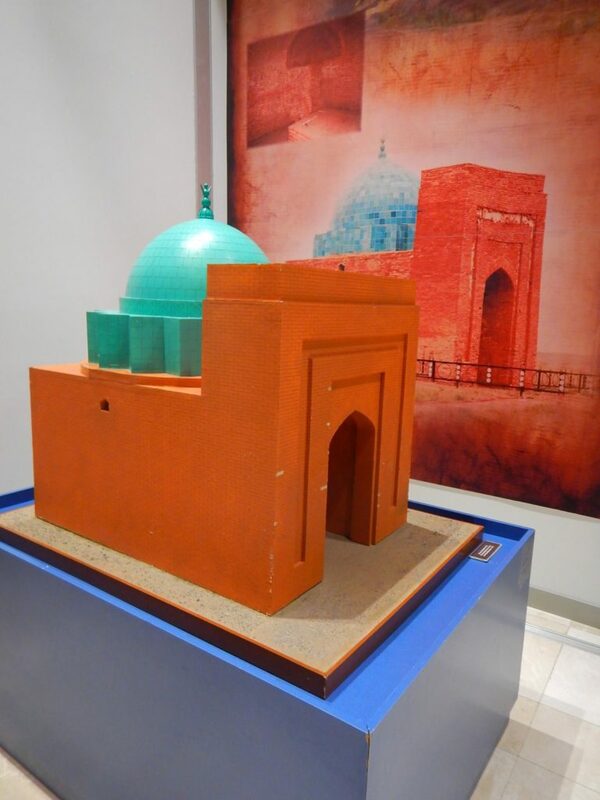 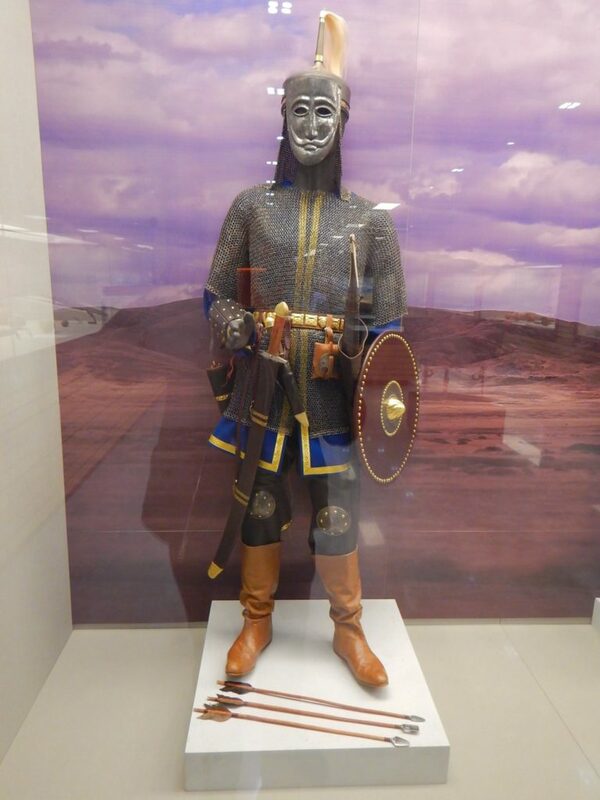 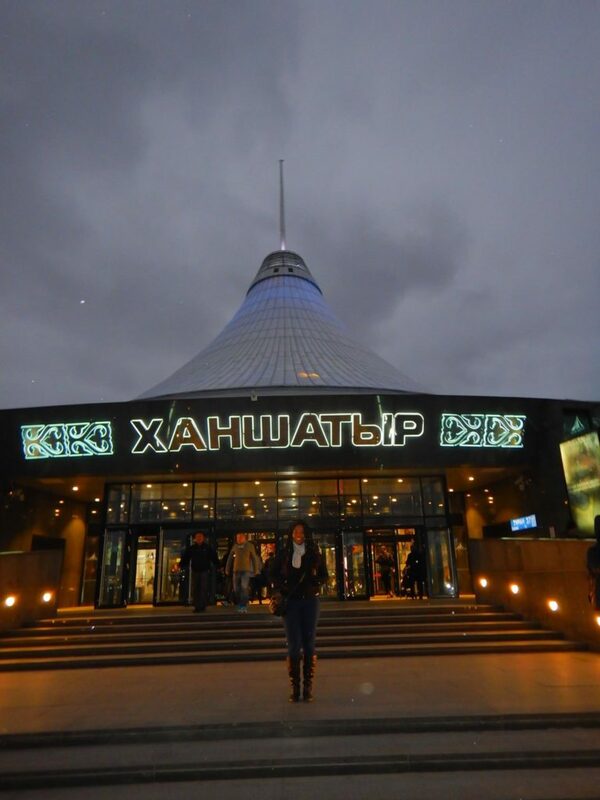 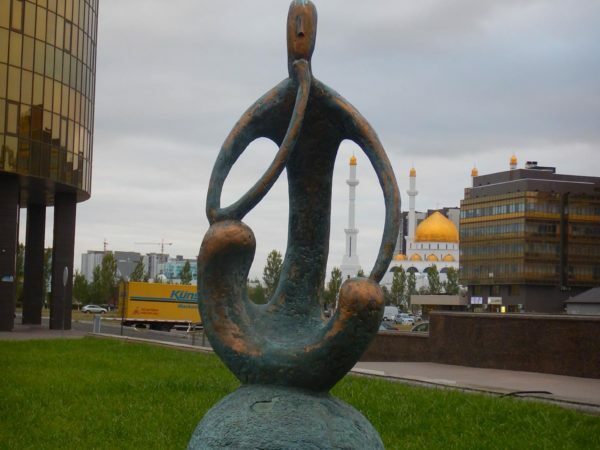 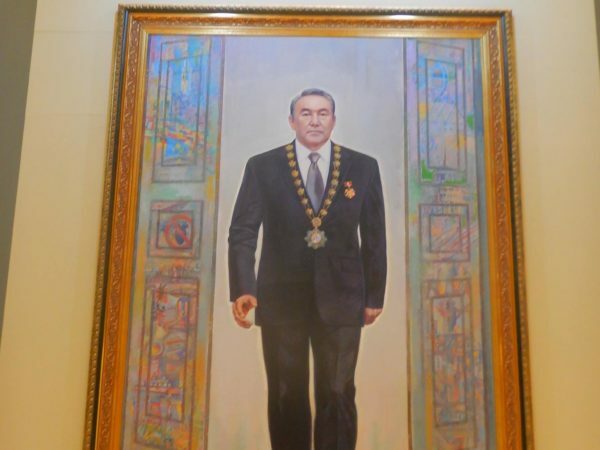 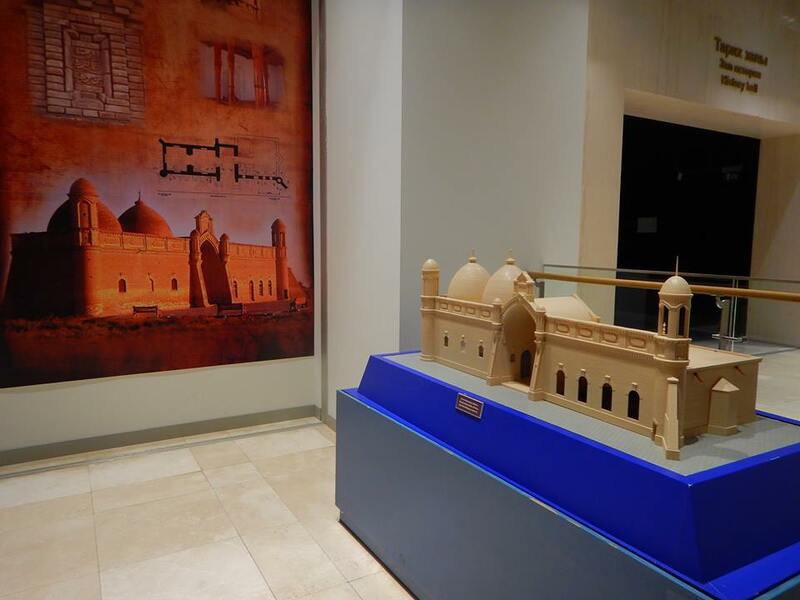 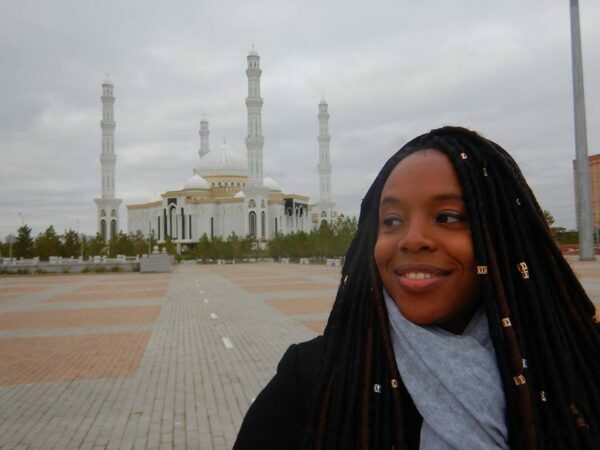 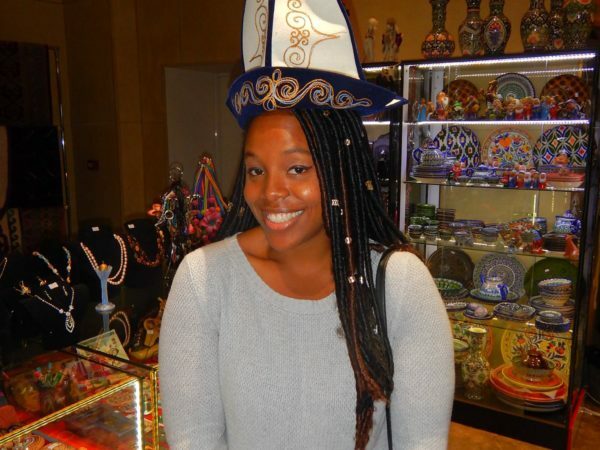 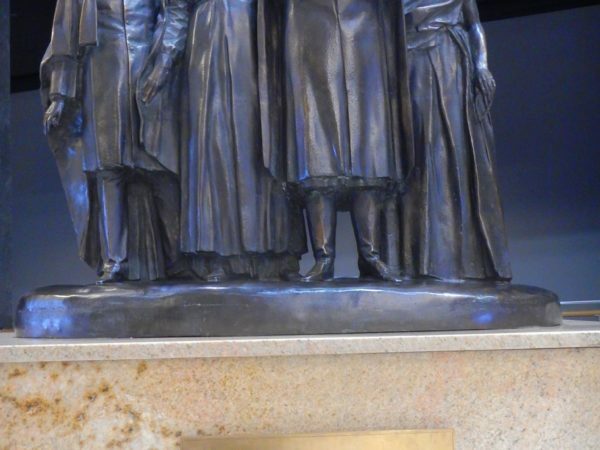 We enjoyed admiring the modern architecture and visited The National Museum of Kazakhstan, Hazrat Sultan Mosque, Presidential Palace, Khan Shatyr shopping mall, including the Sky Beach Club, an indoor temperature-controlled beach resort at the top of the dome, and Bayterek tower.